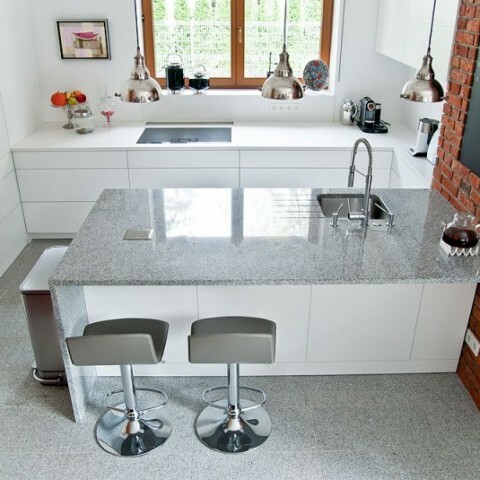 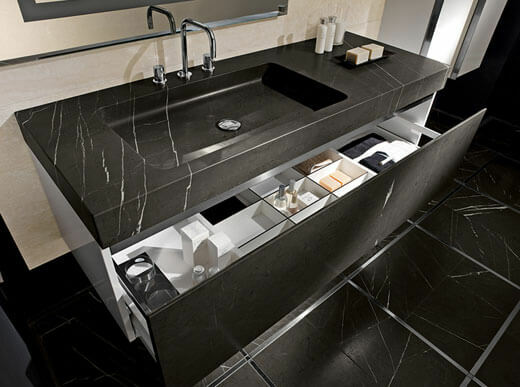 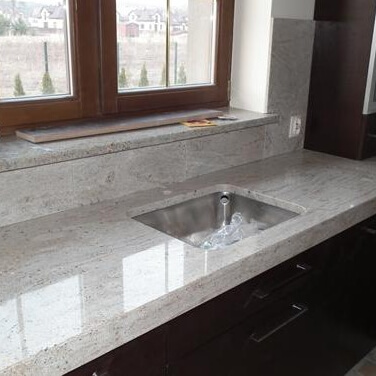 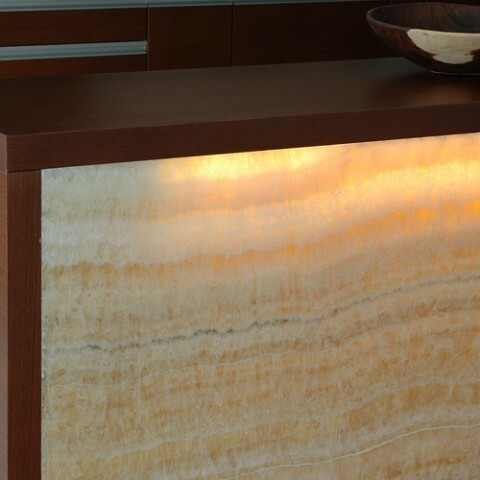 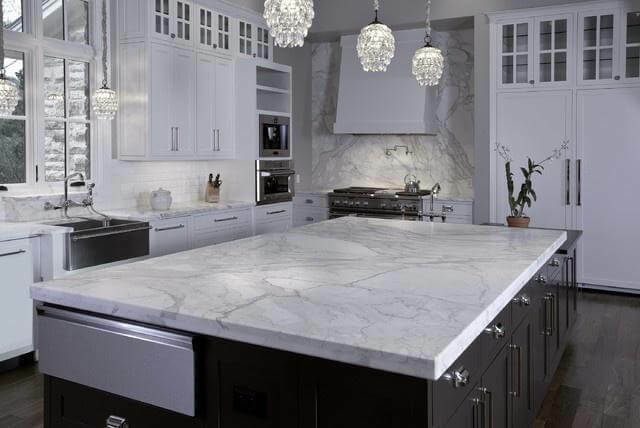 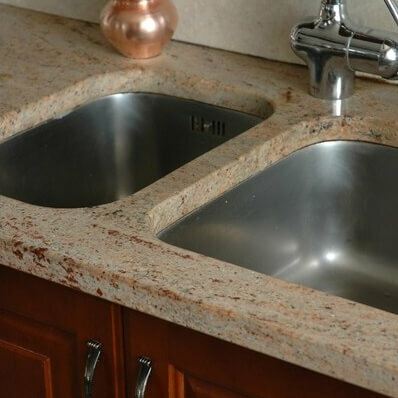 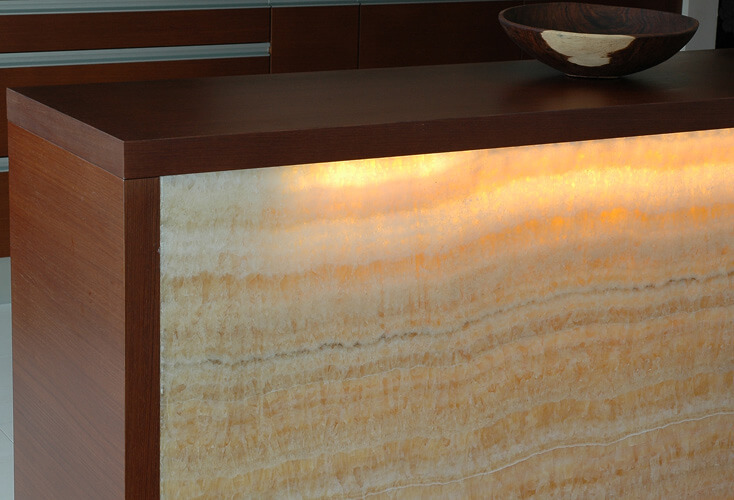 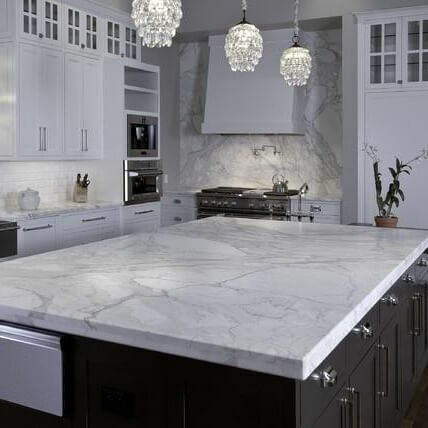 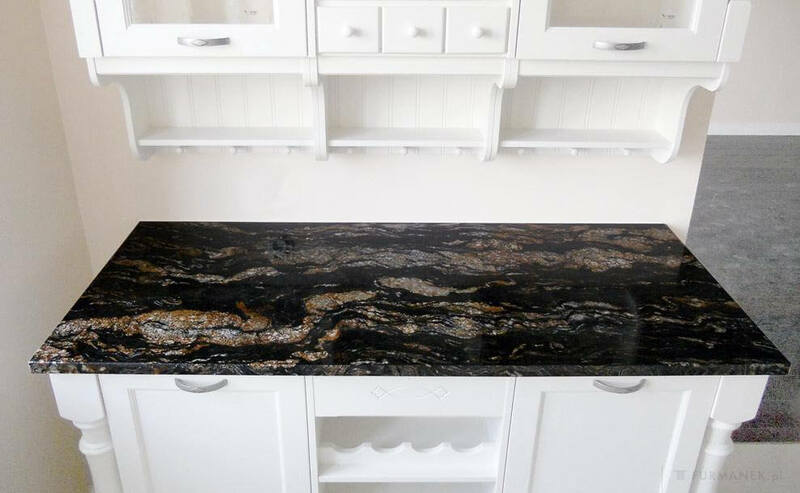 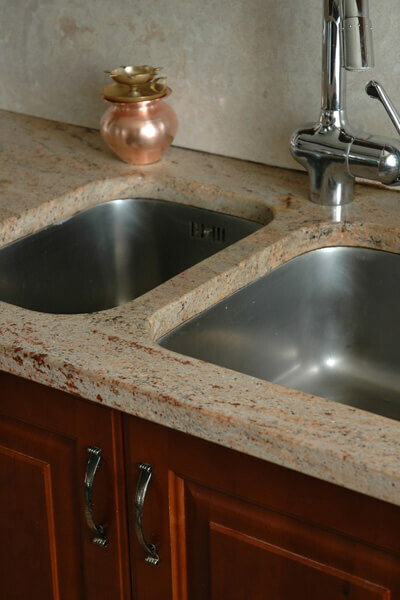 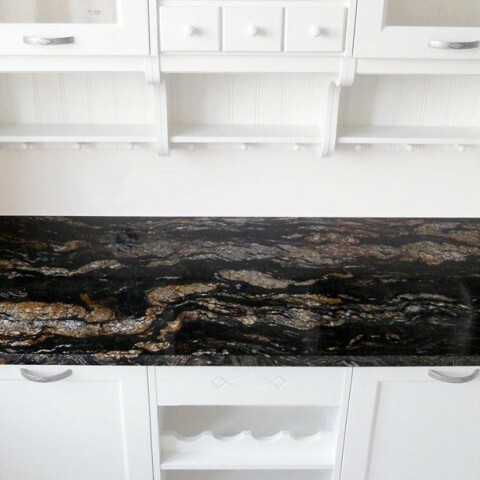 You’d be hard pressed to find a more refined material for your kitchen than natural stone. 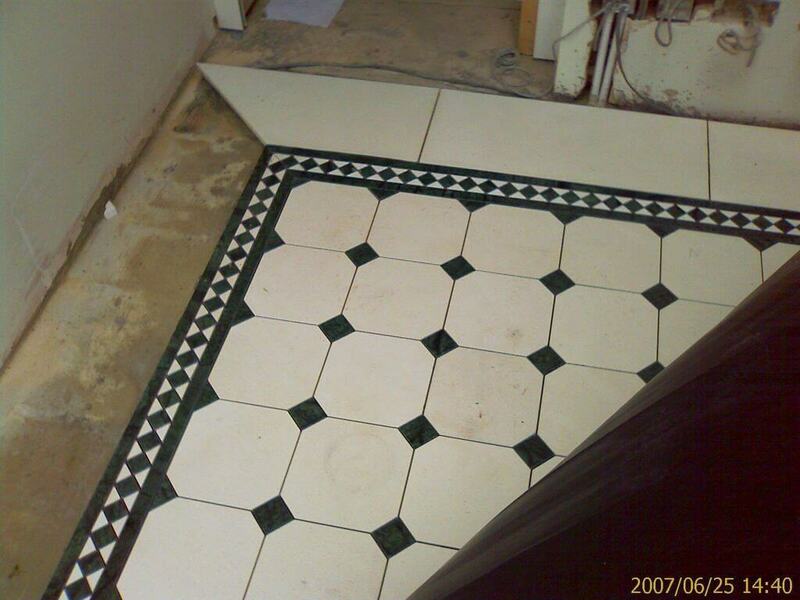 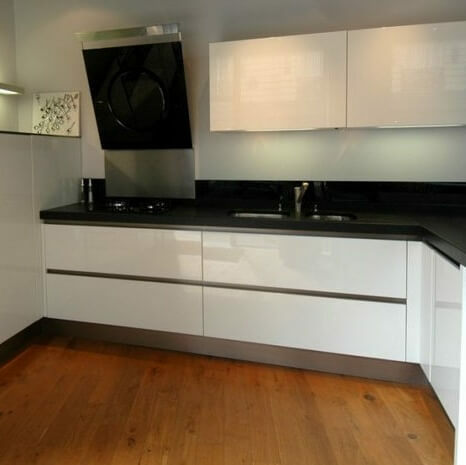 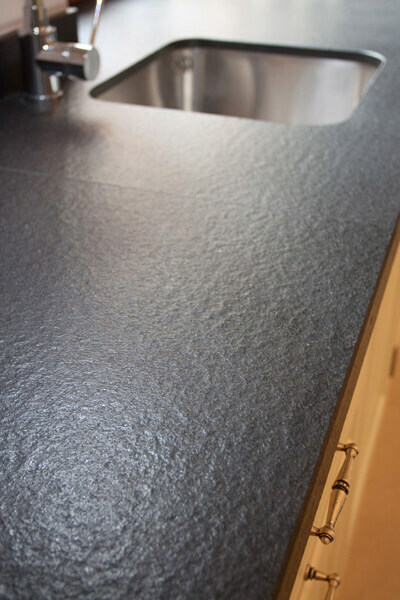 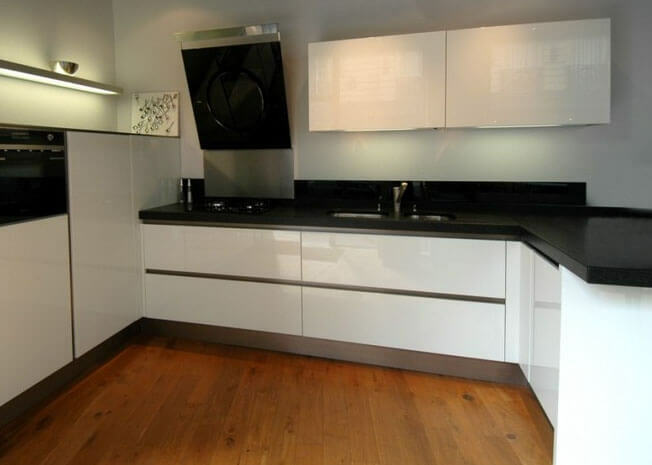 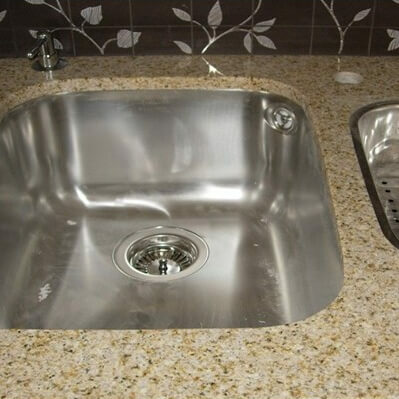 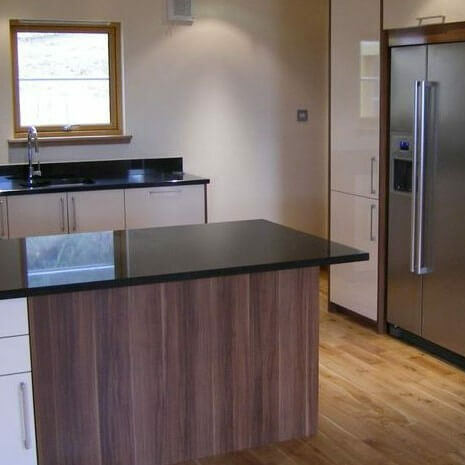 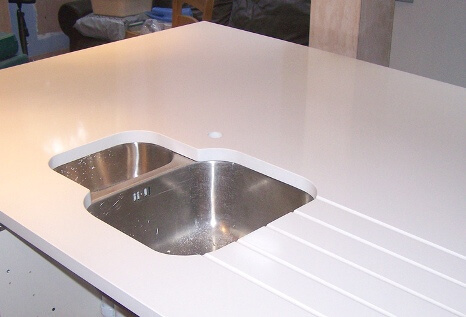 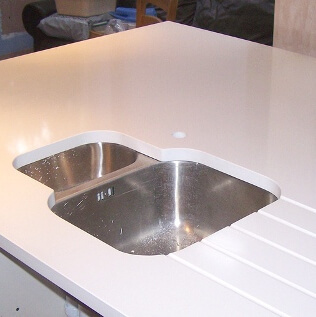 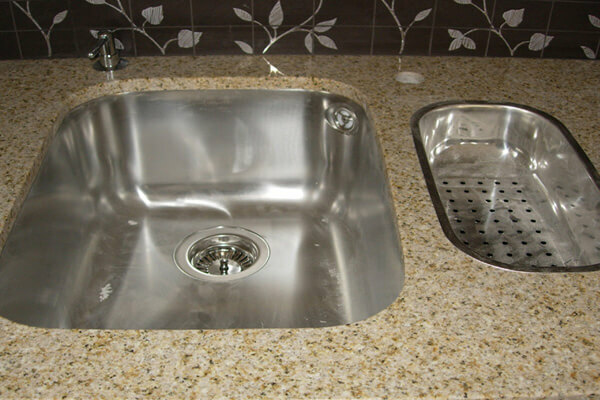 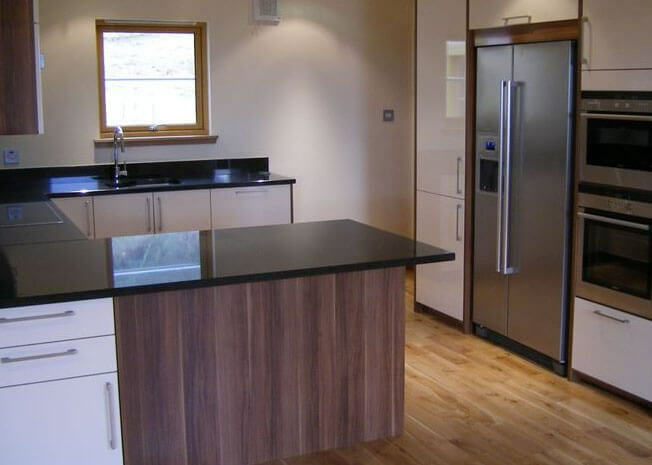 Hard, durable, scratch and stain-proof, it is the ideal finish for your floors and worktops. 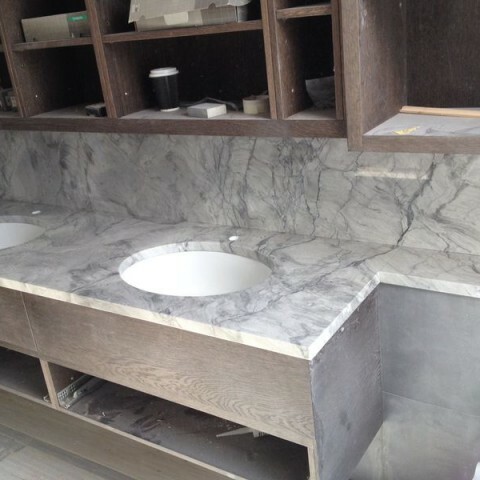 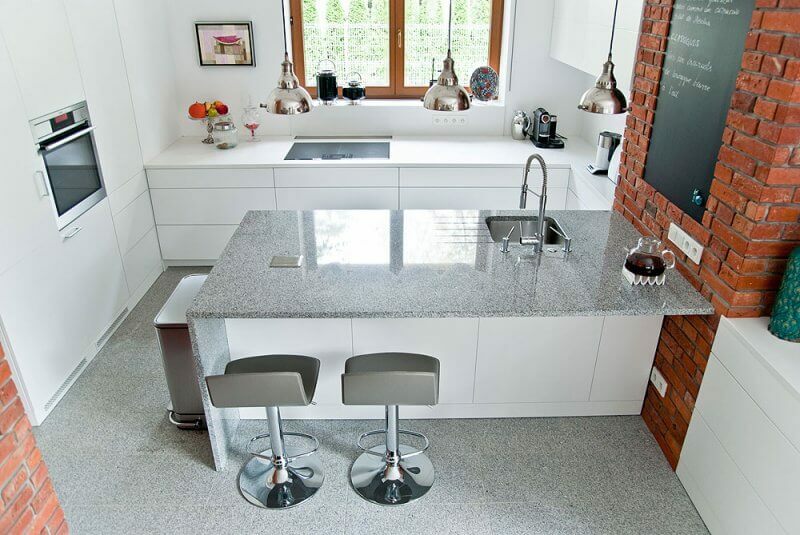 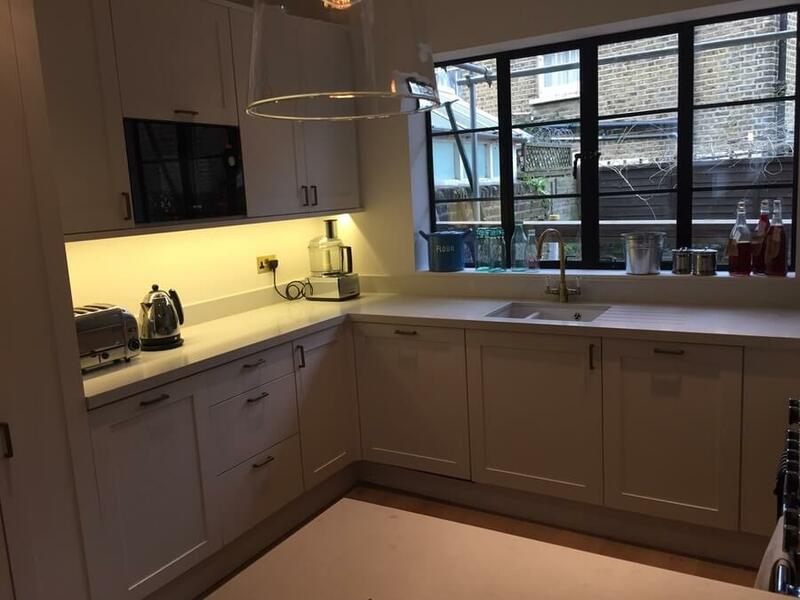 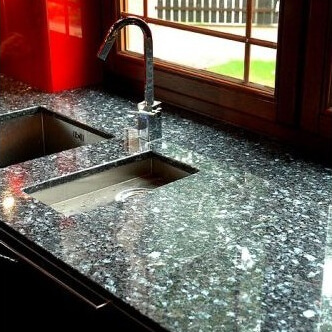 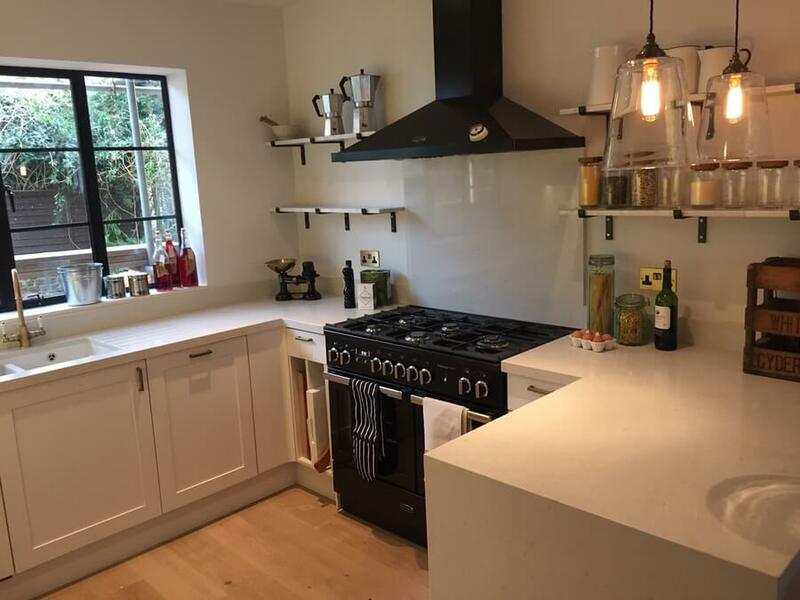 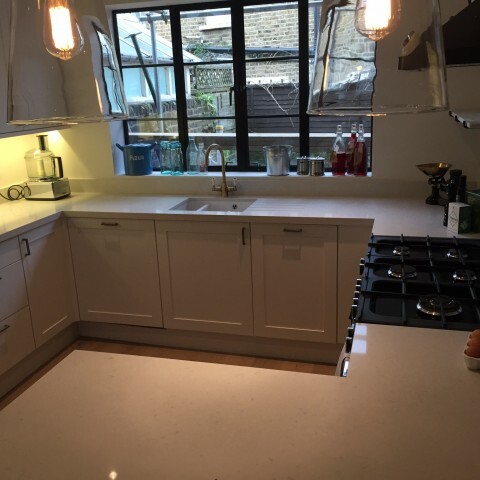 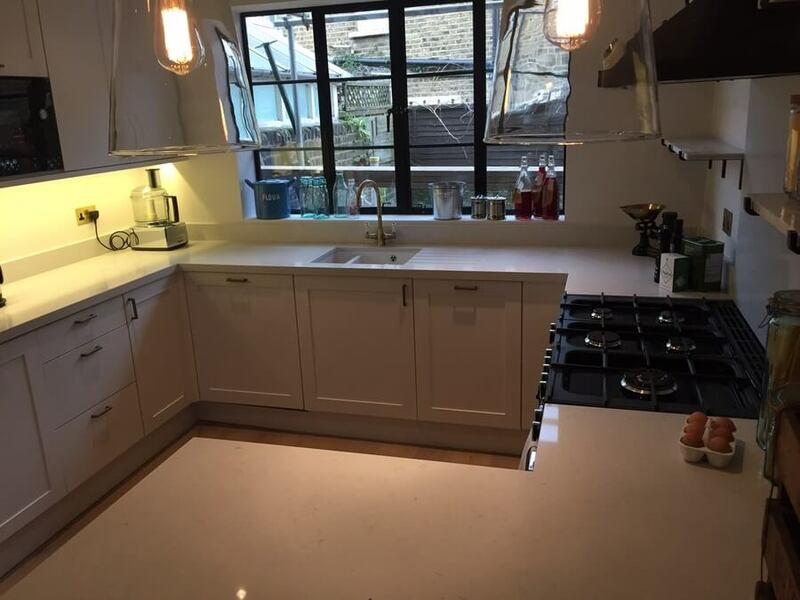 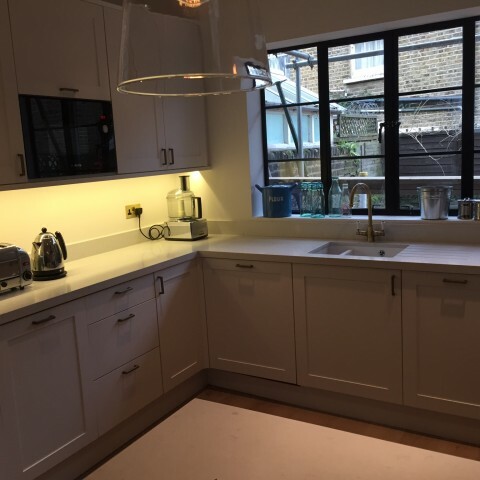 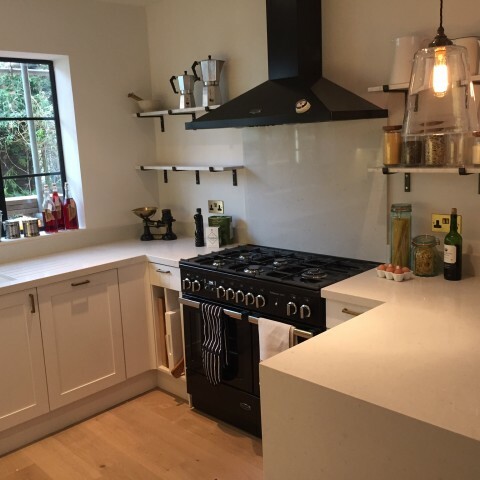 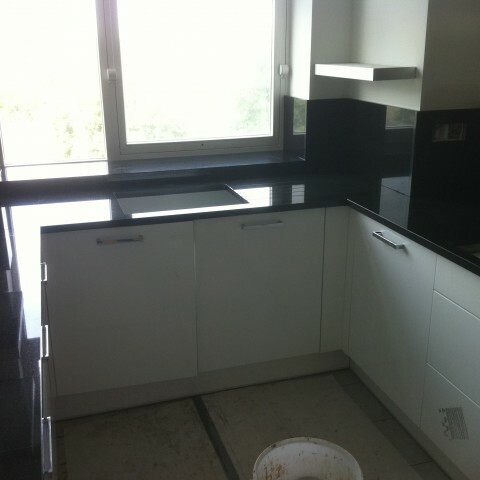 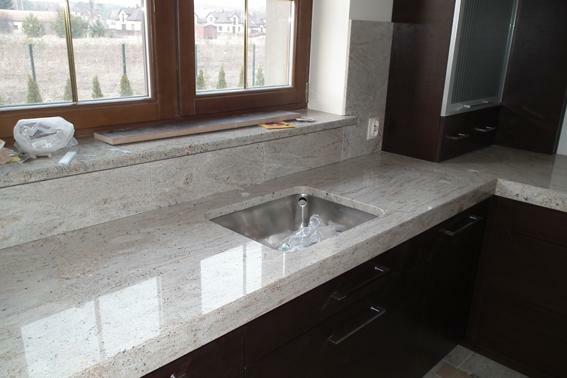 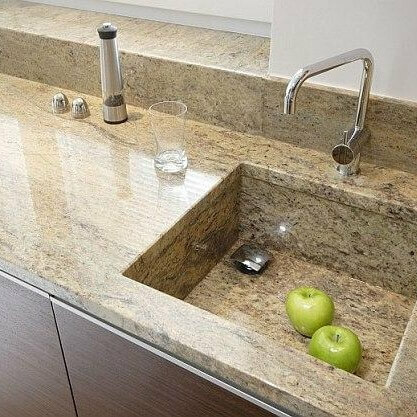 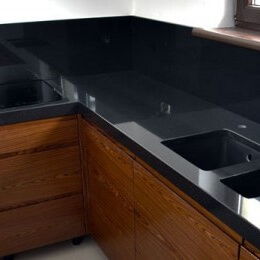 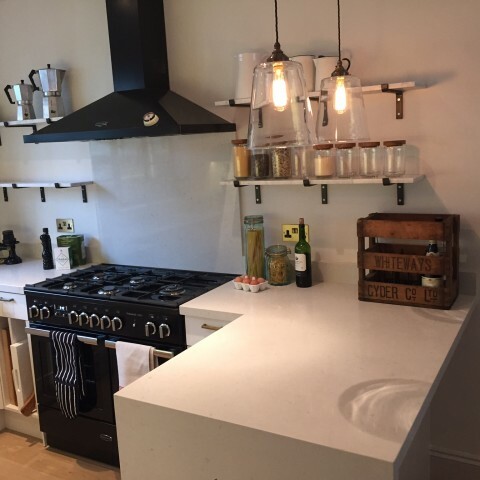 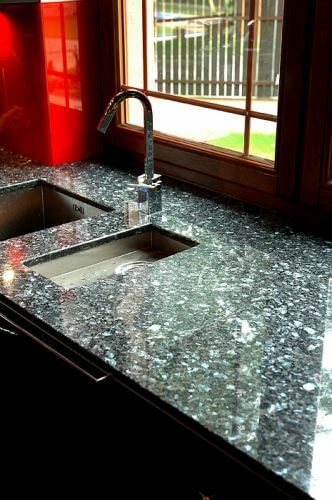 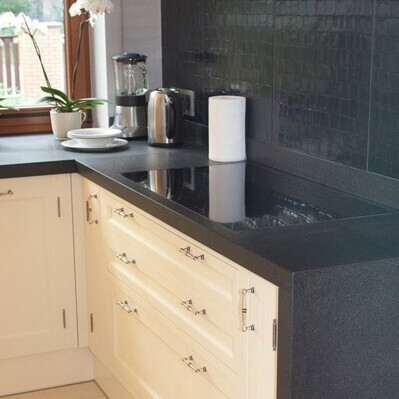 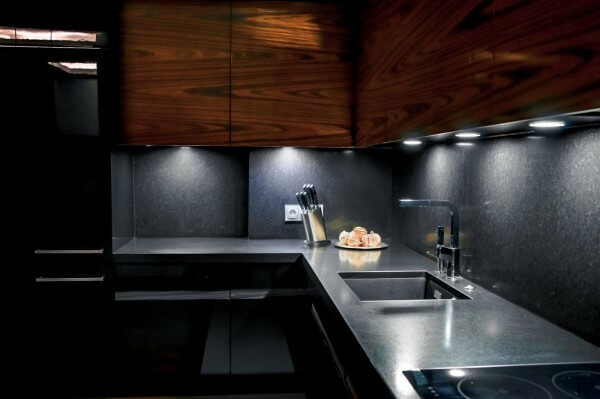 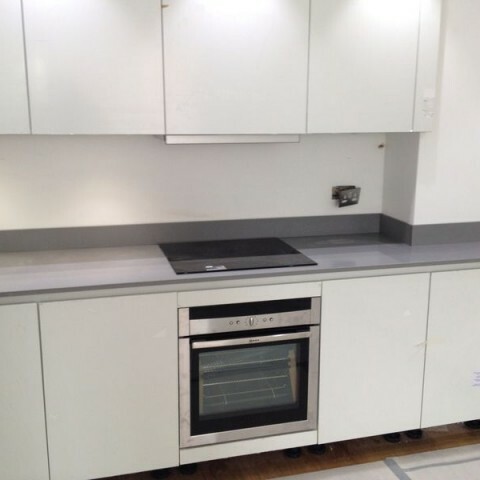 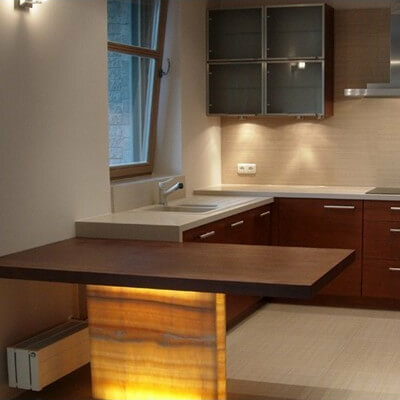 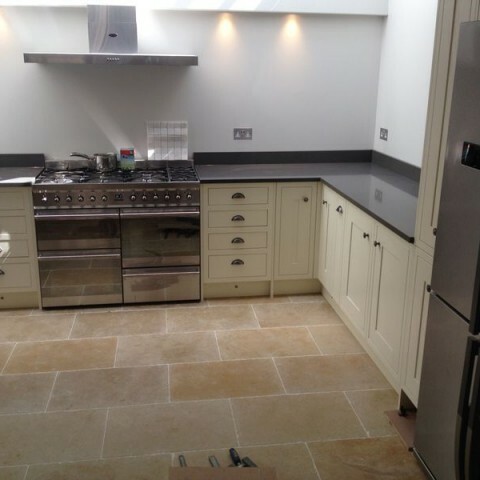 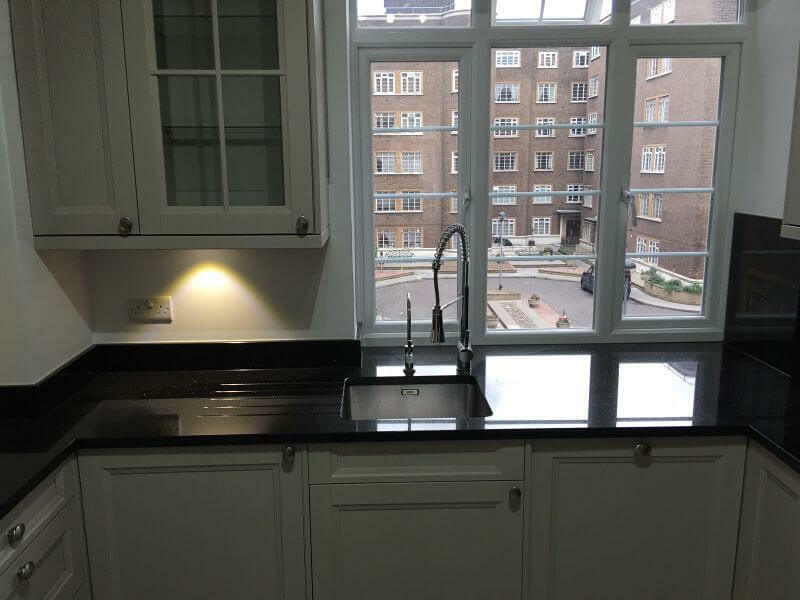 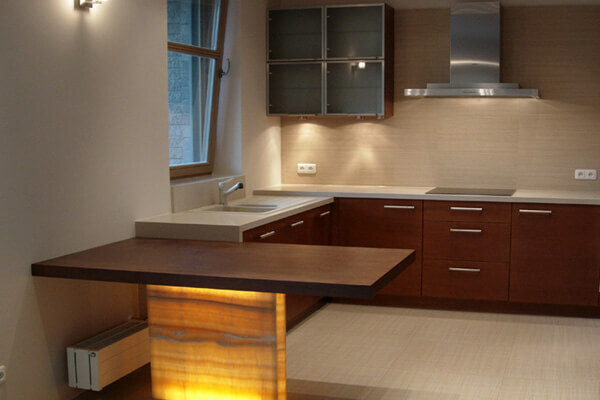 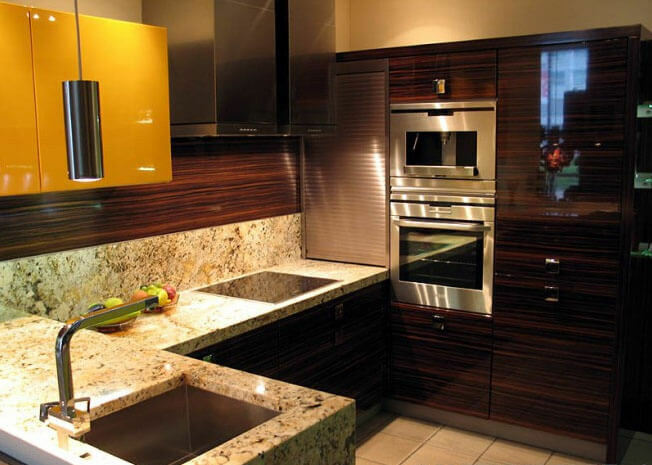 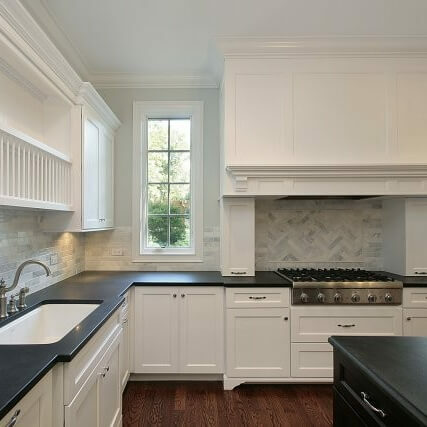 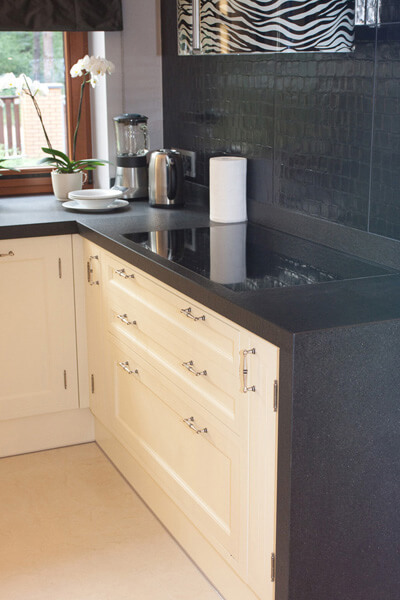 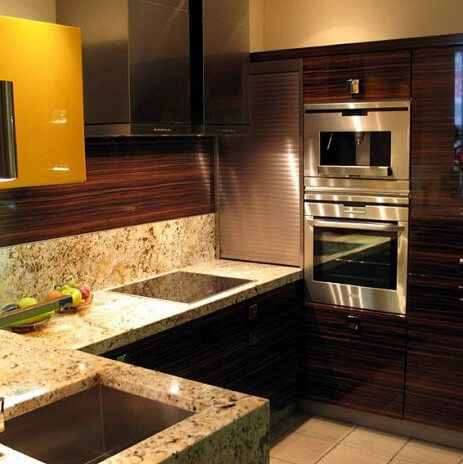 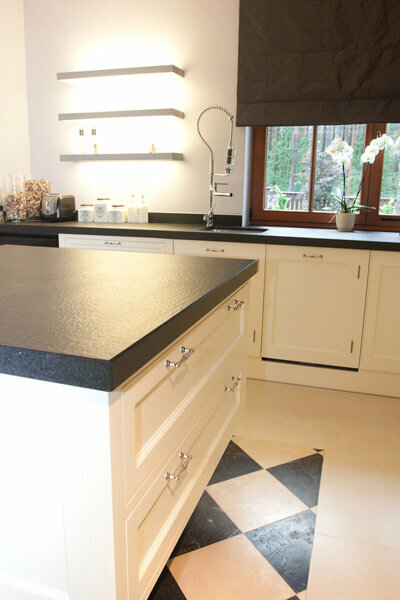 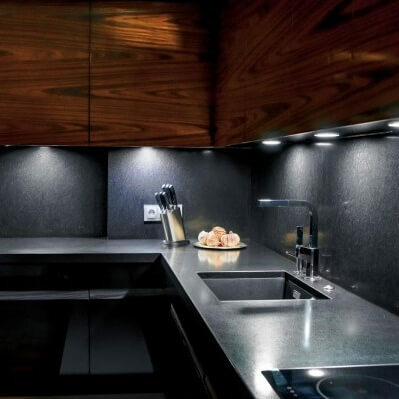 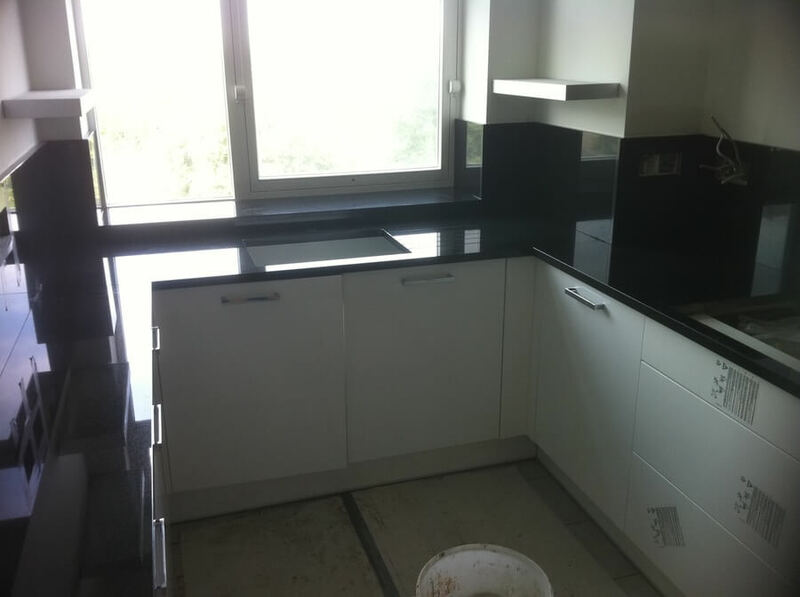 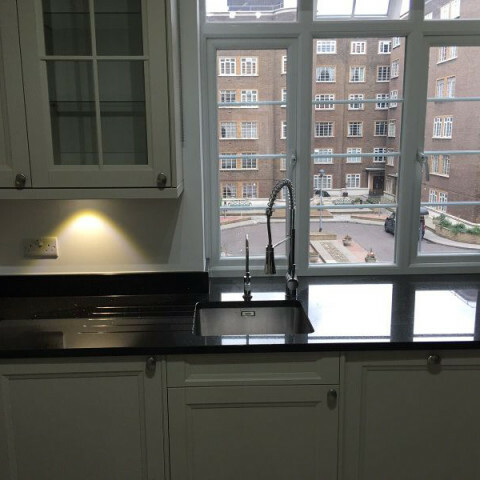 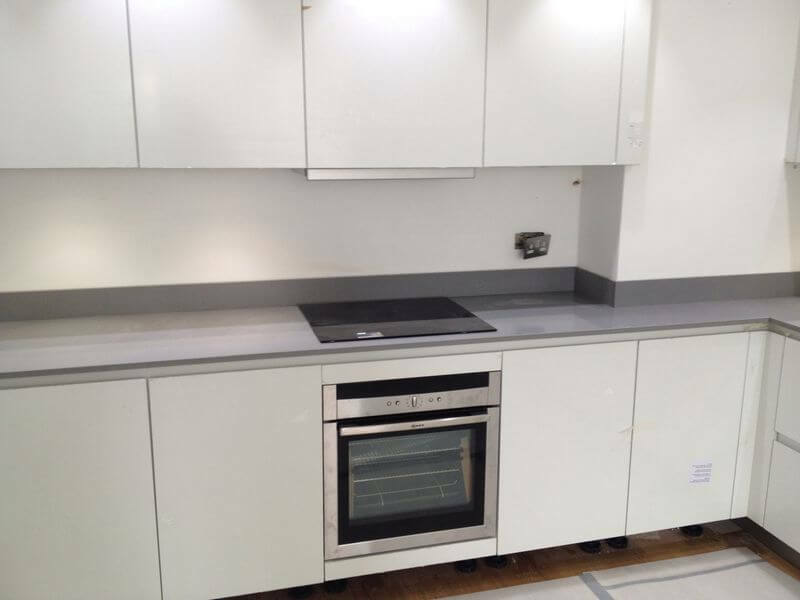 At Stone&Building Ltd., our stone kitchens are second to none. 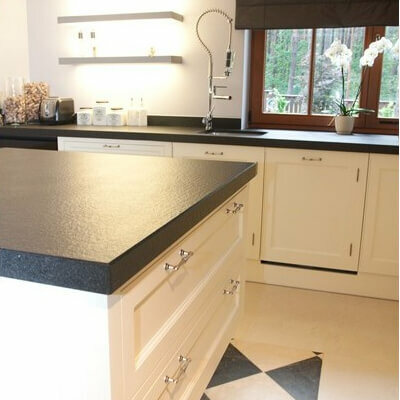 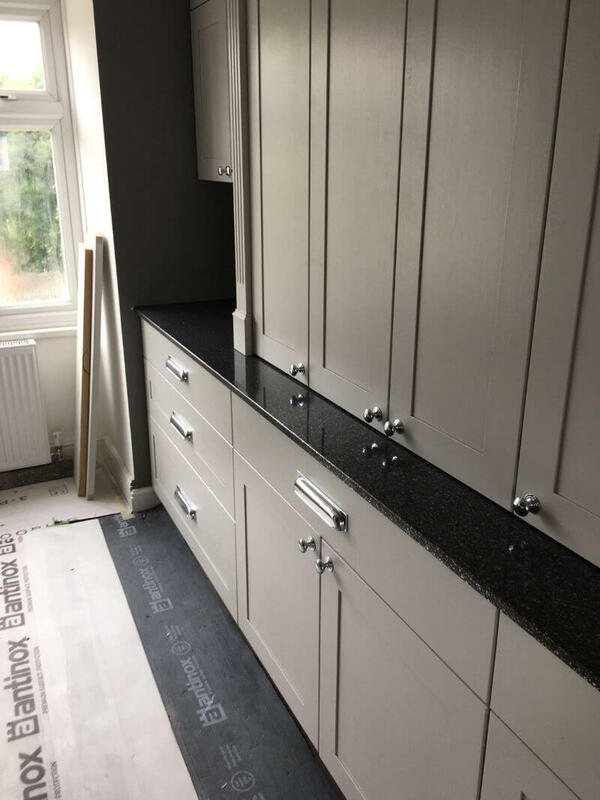 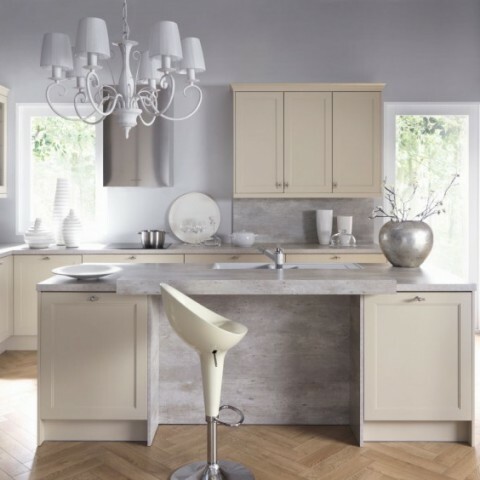 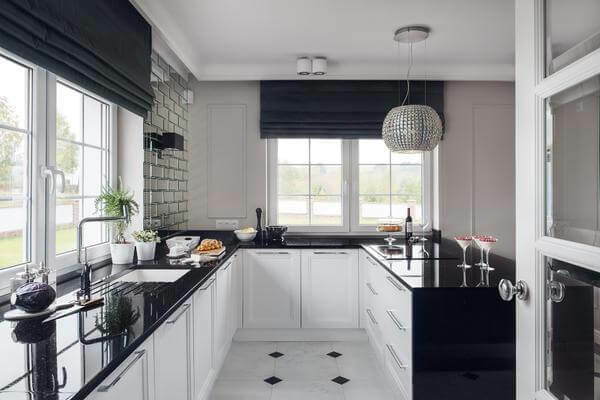 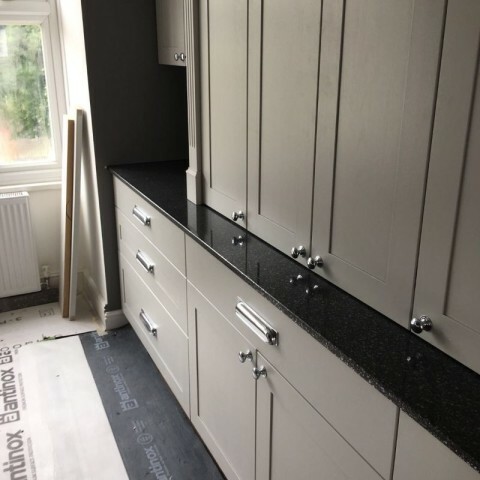 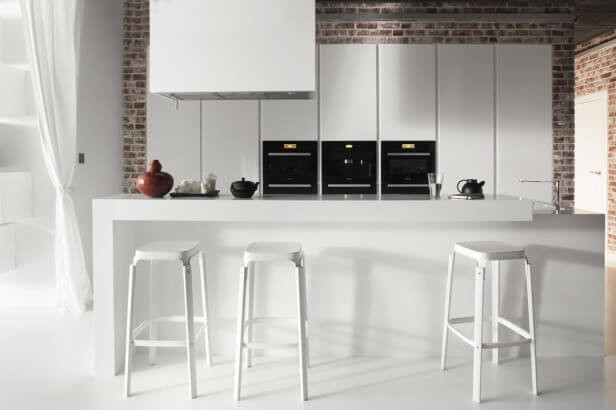 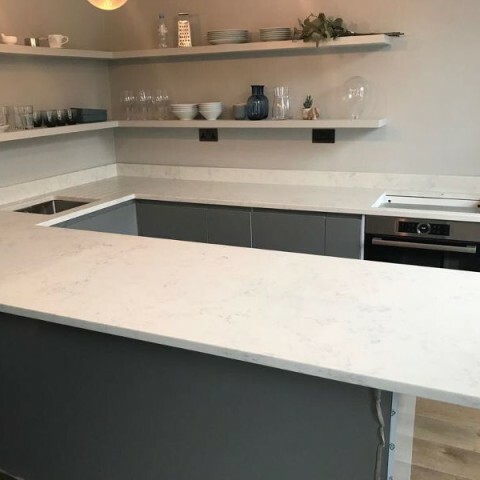 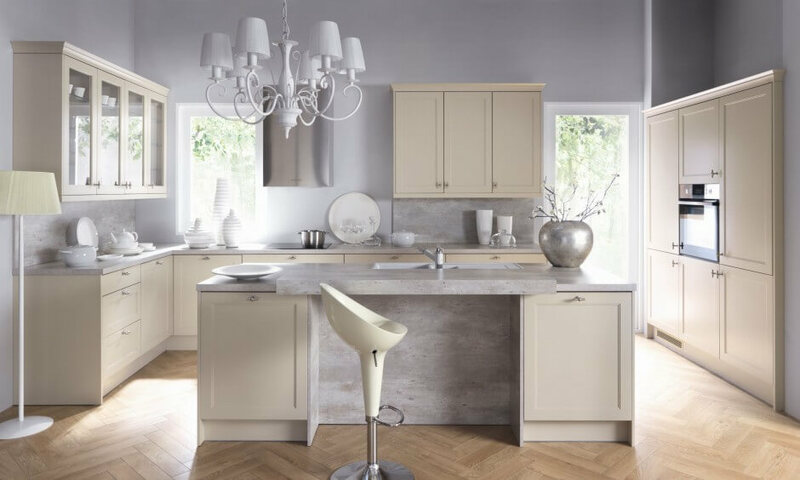 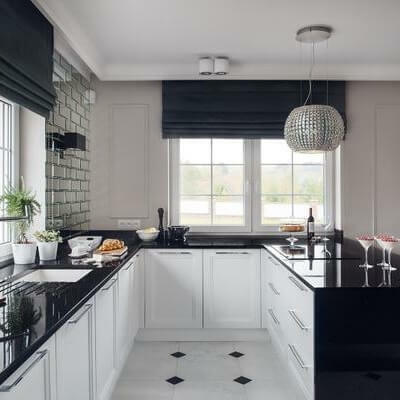 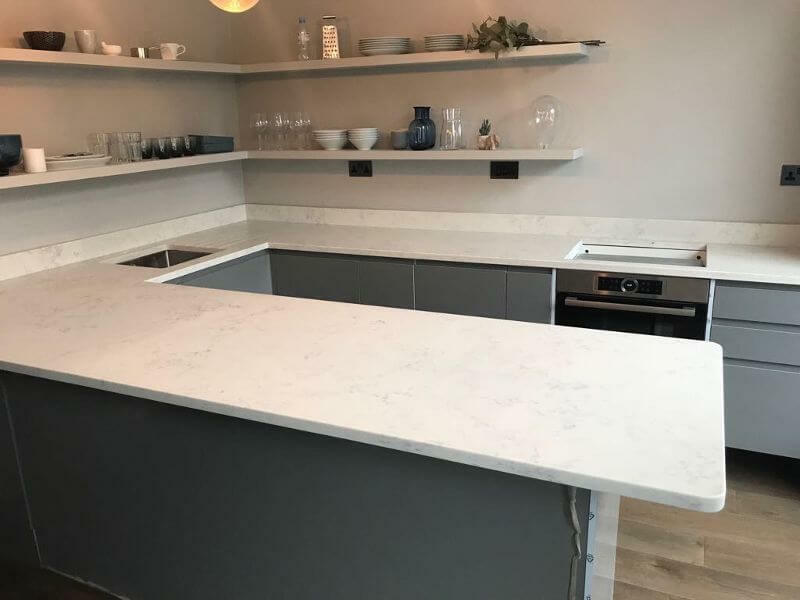 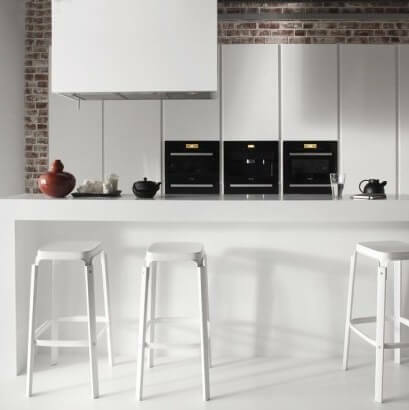 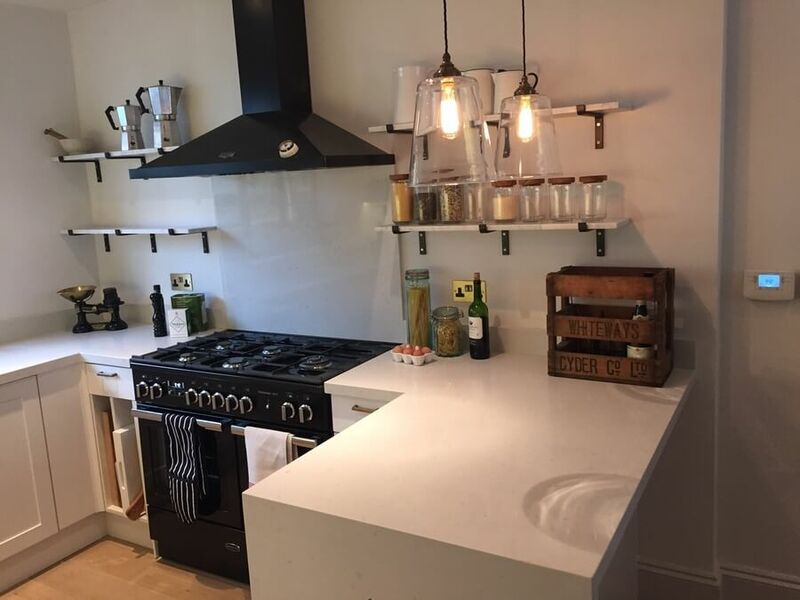 We only use the finest stone to manufacture our products, ensuring you get a kitchen that is not only beautiful to look at, but will last you a lifetime of efficient cooking. 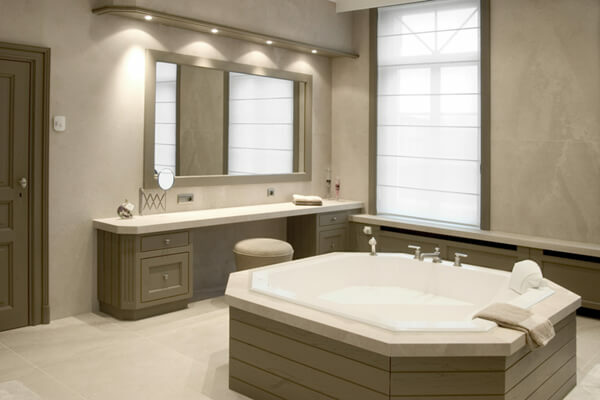 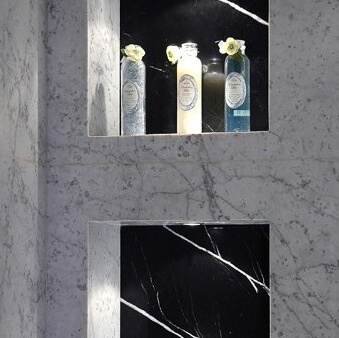 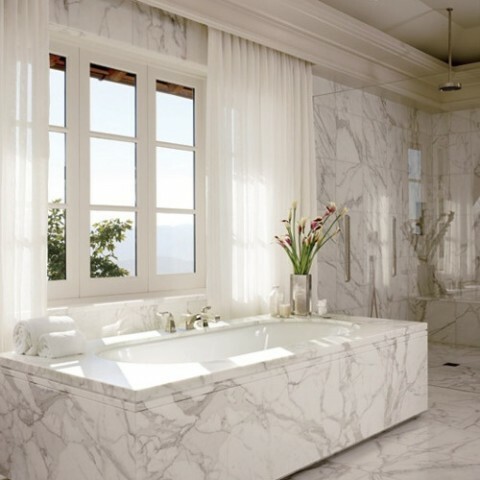 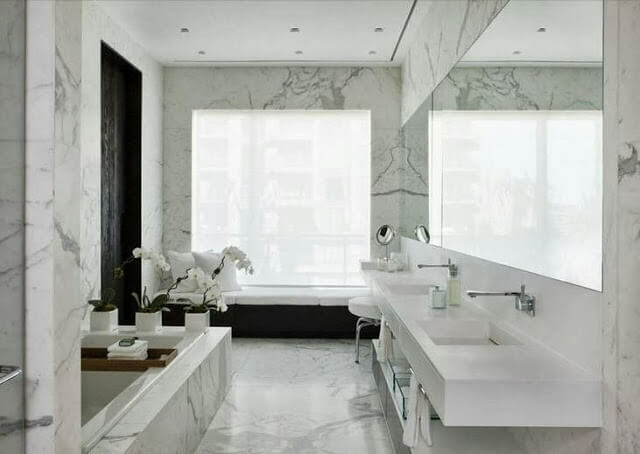 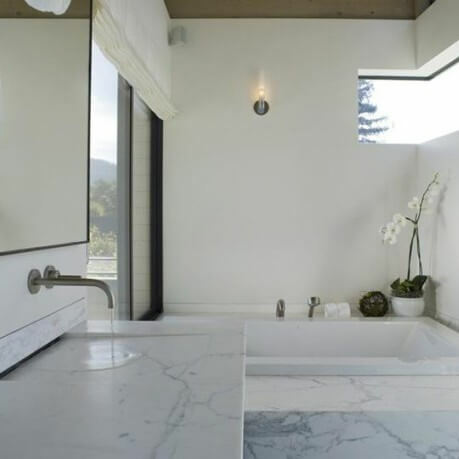 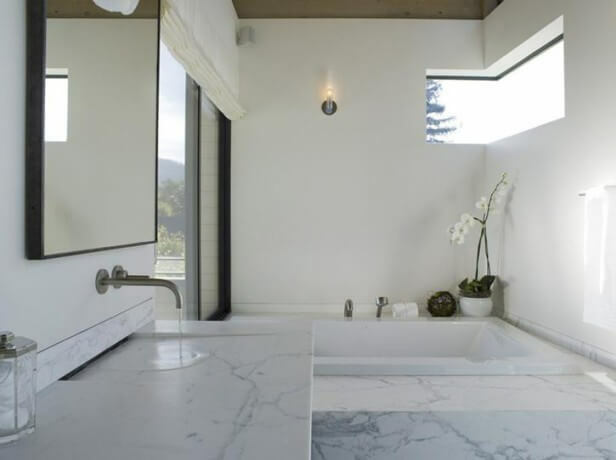 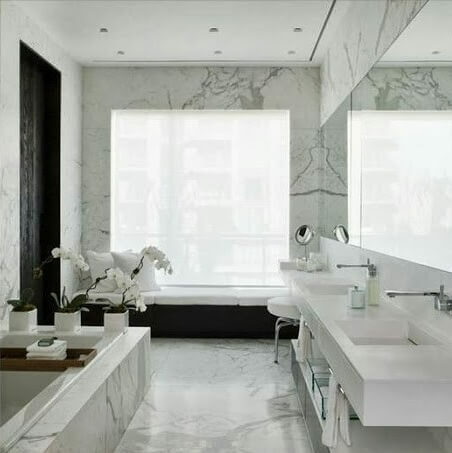 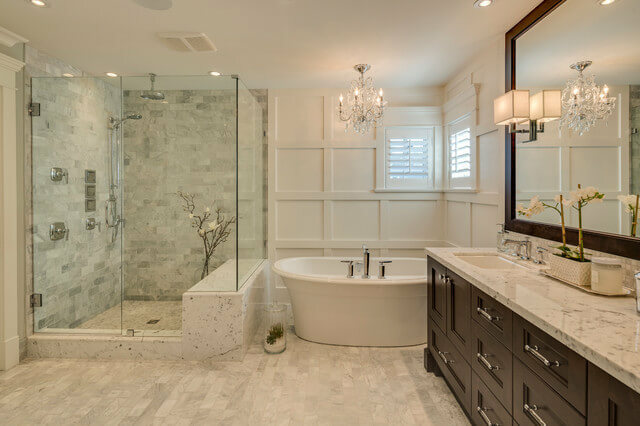 Do you want your bathroom to make you feel connected to nature? 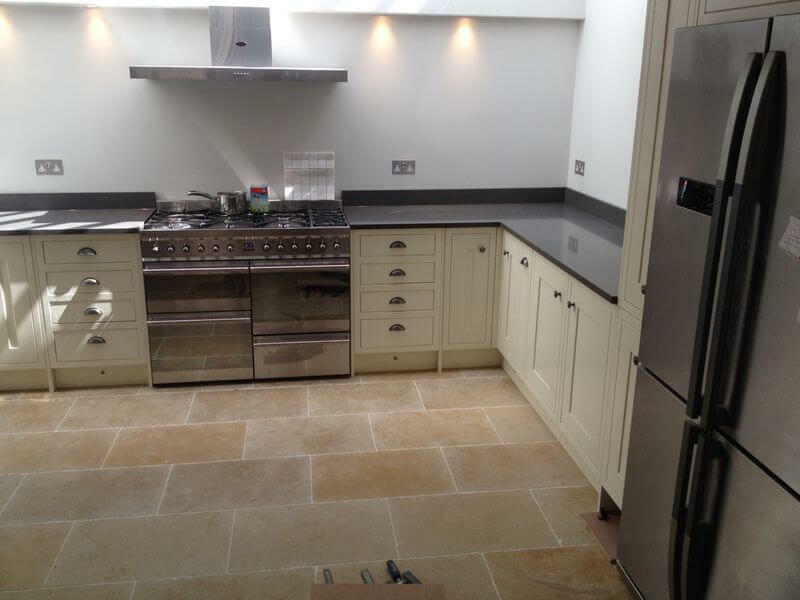 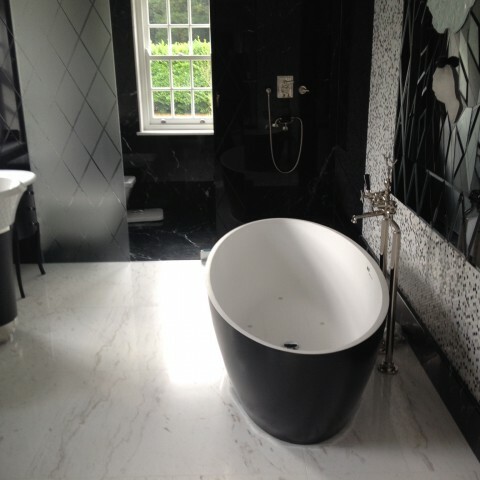 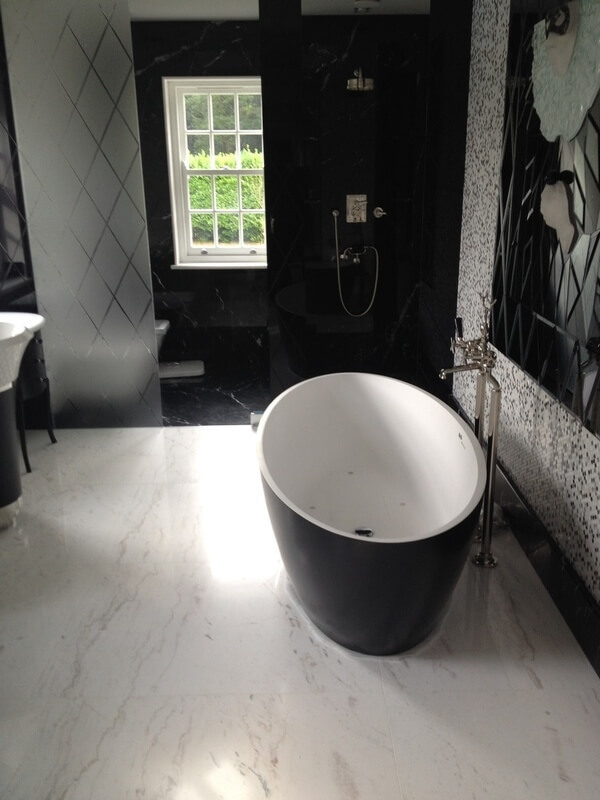 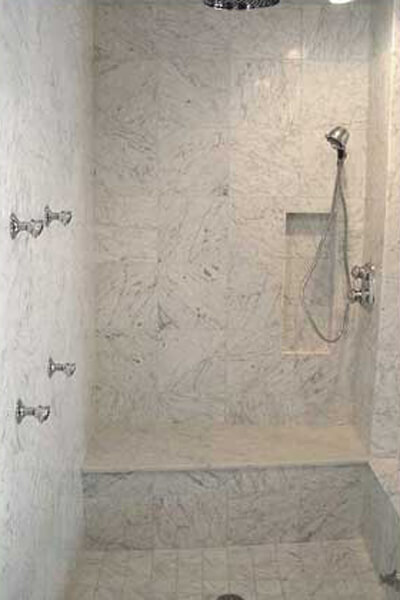 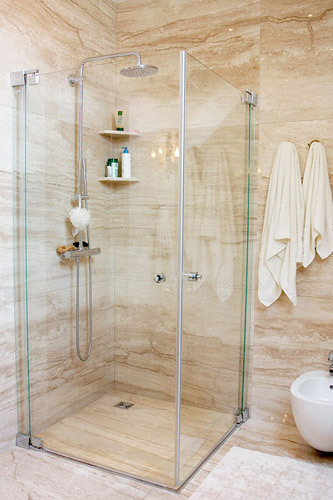 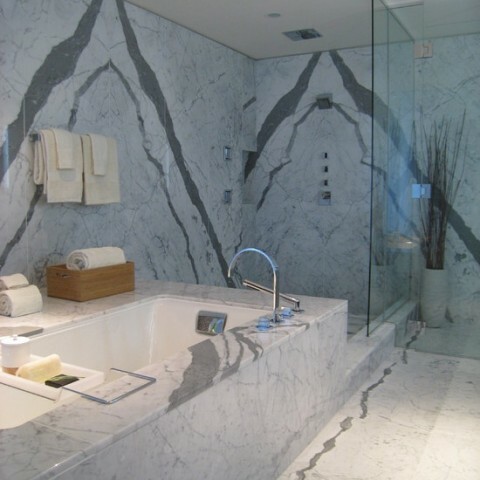 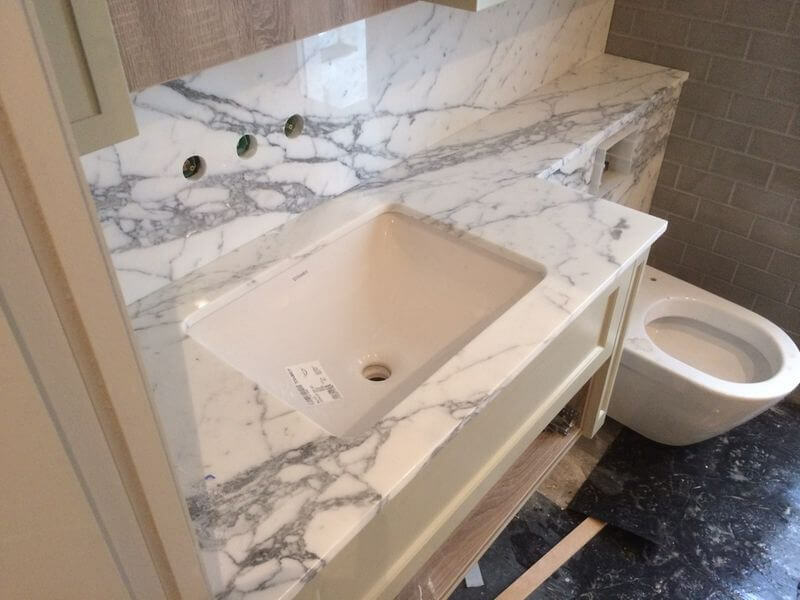 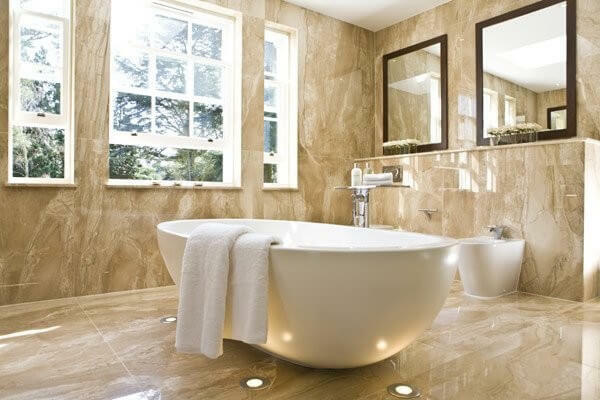 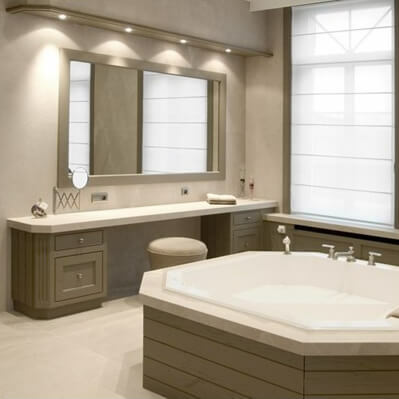 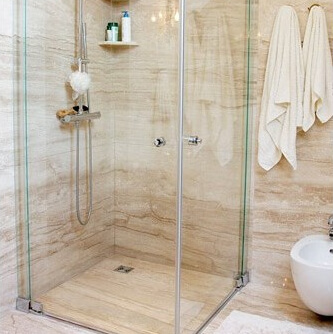 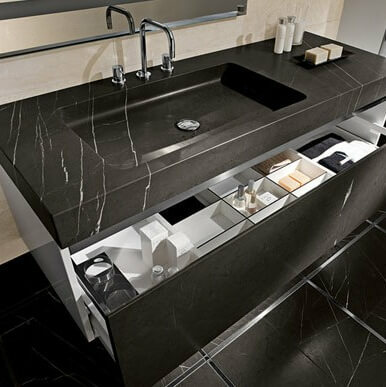 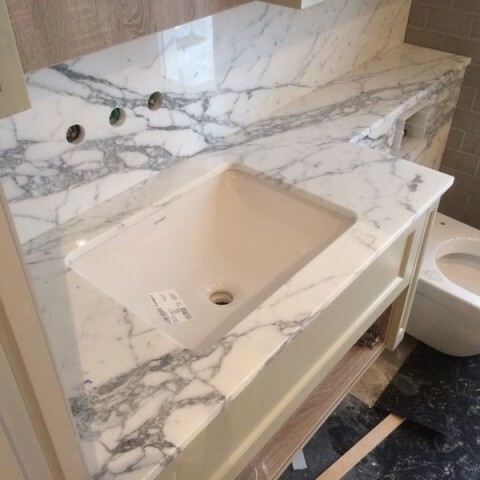 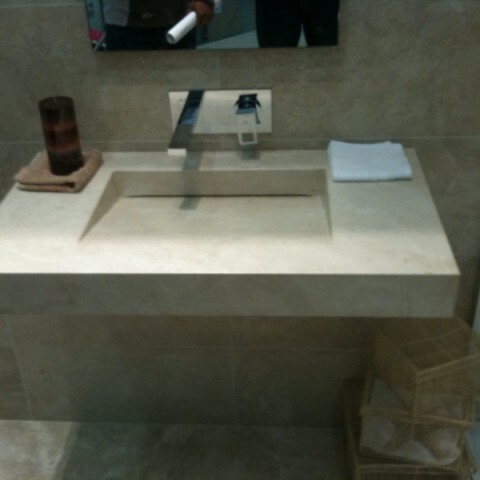 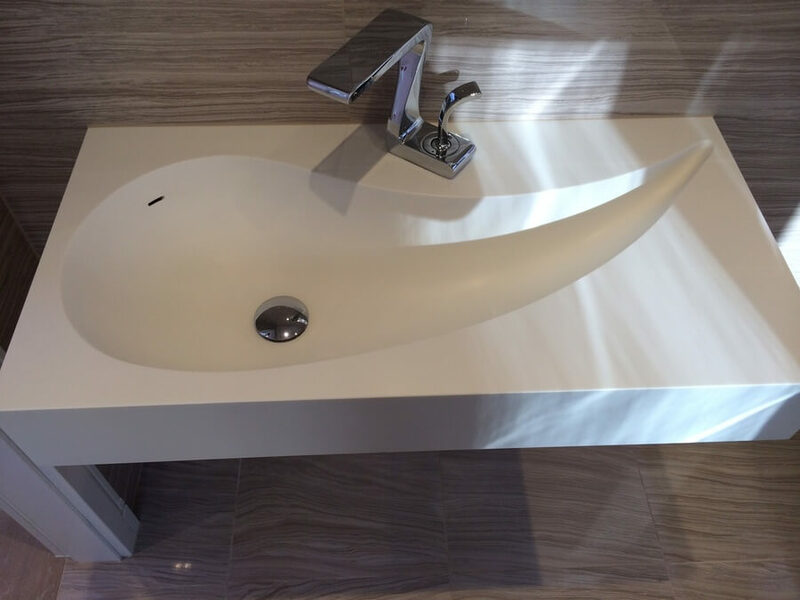 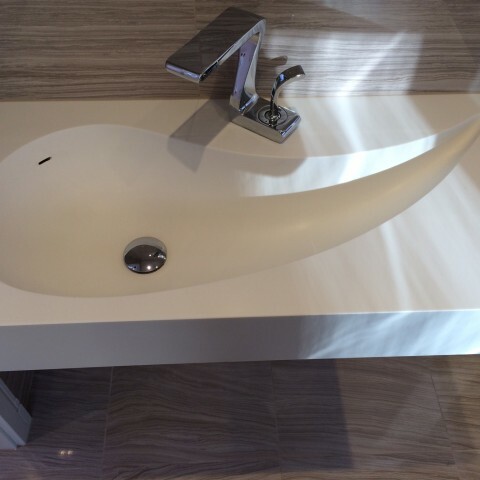 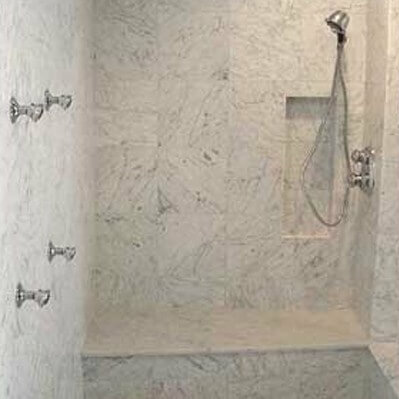 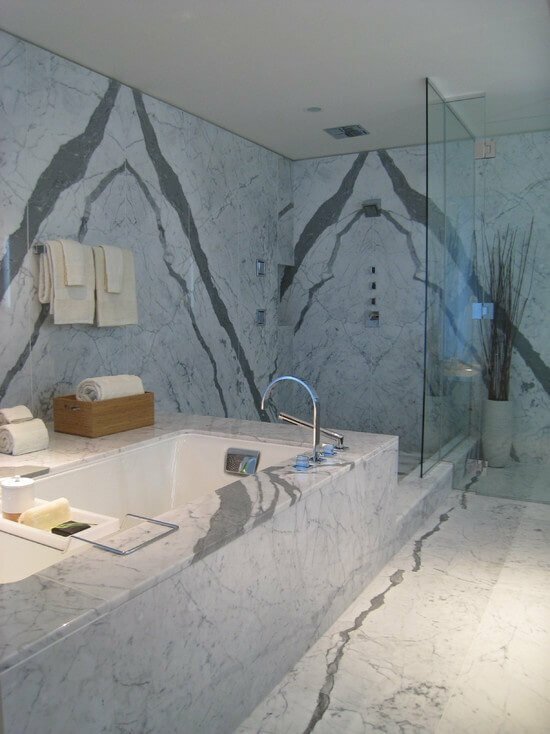 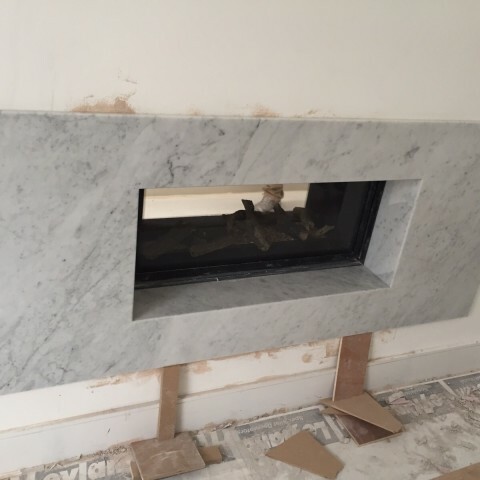 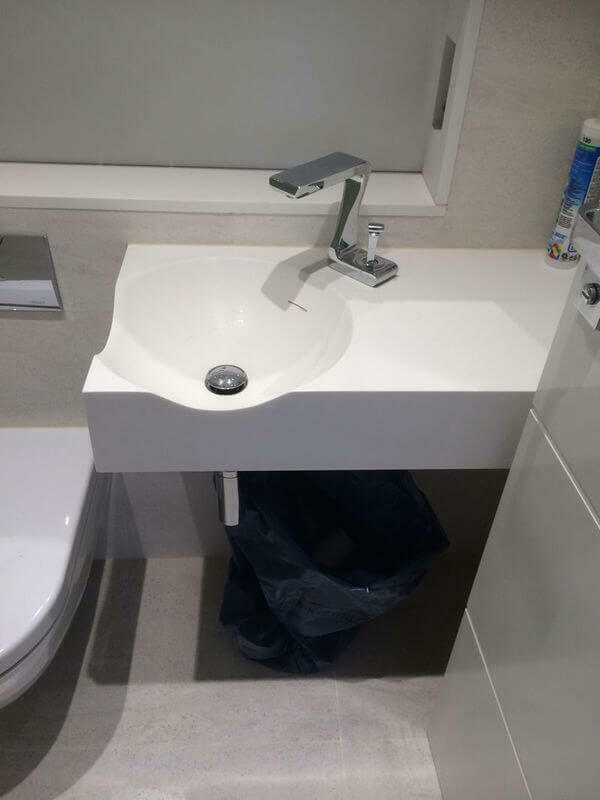 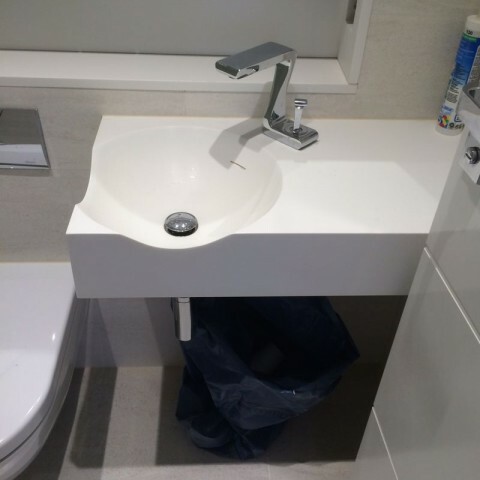 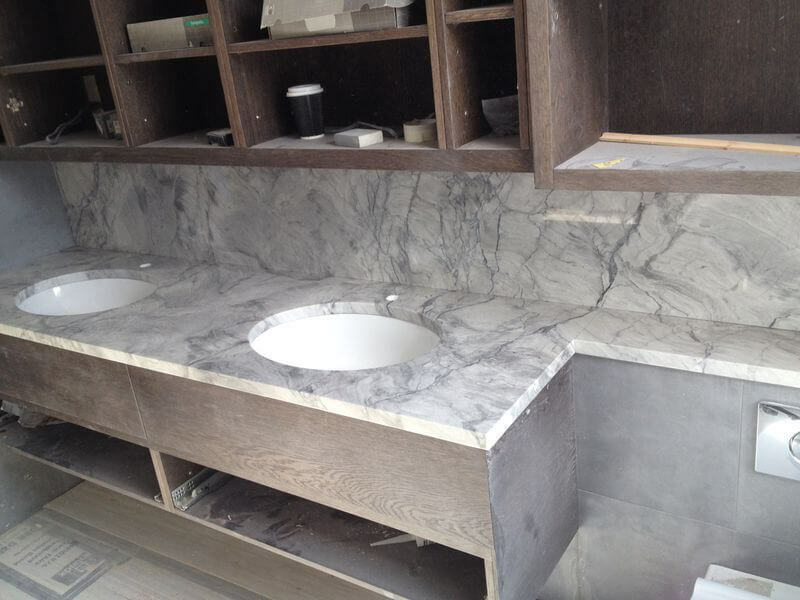 There’s no better way to achieve that than through natural stone. 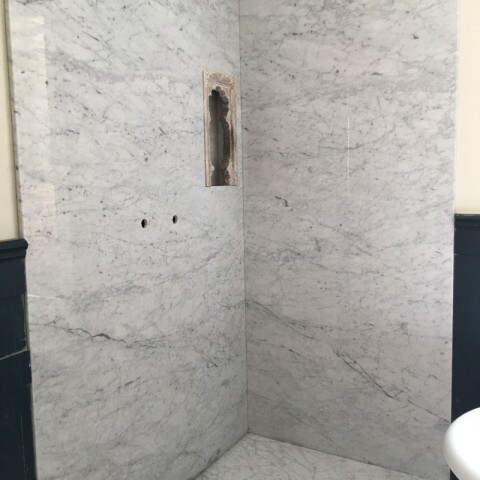 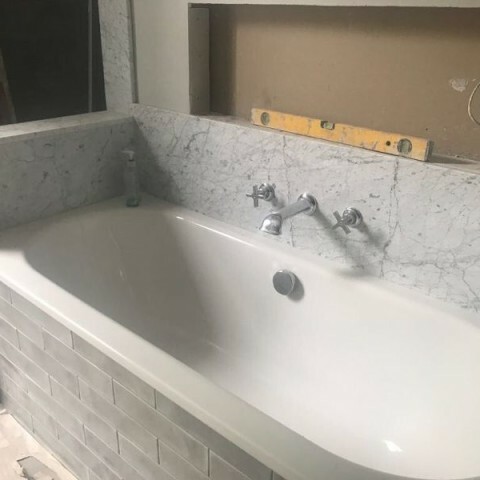 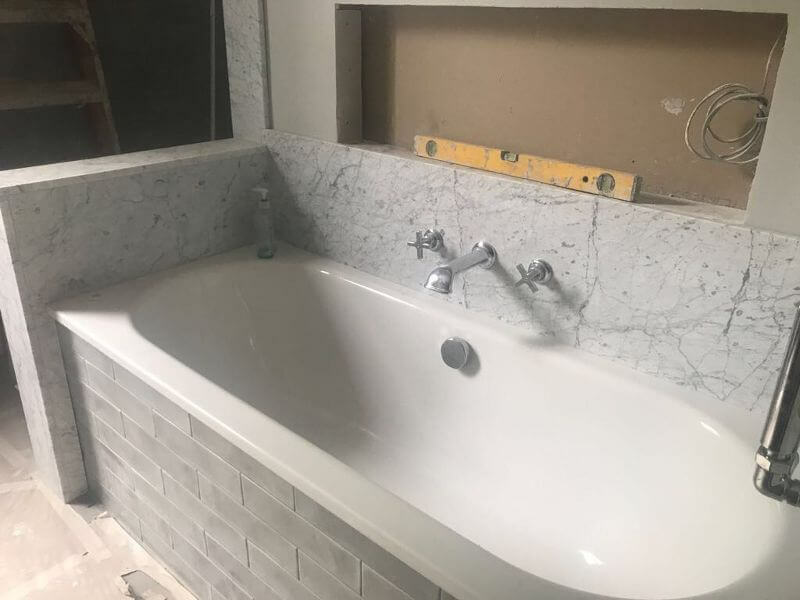 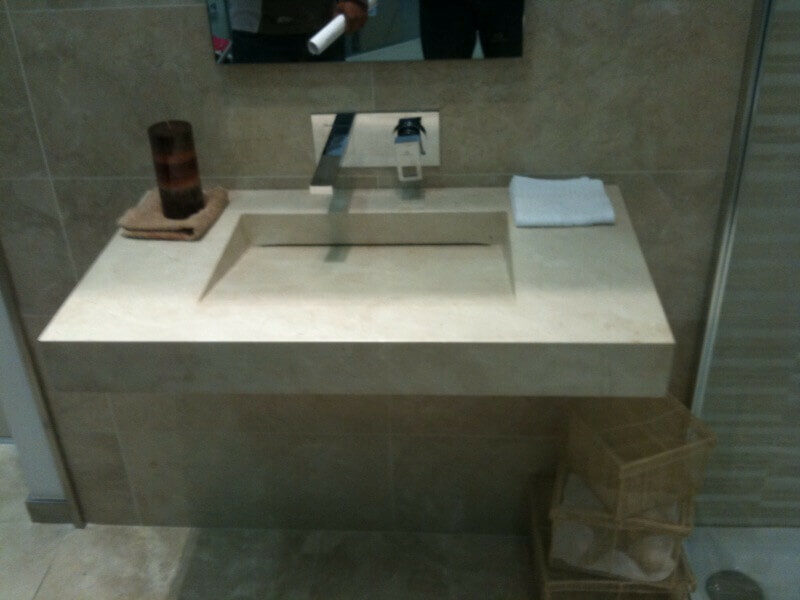 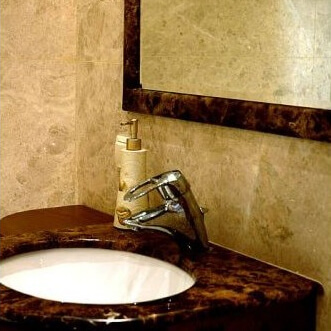 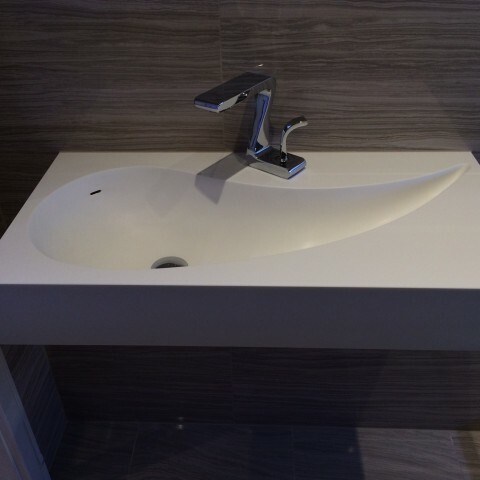 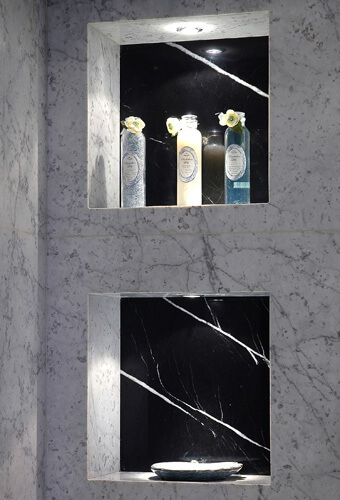 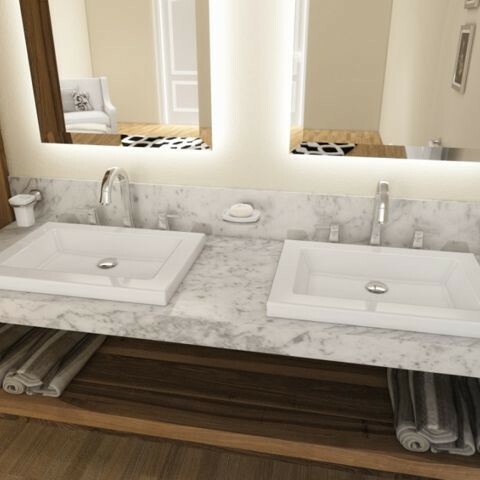 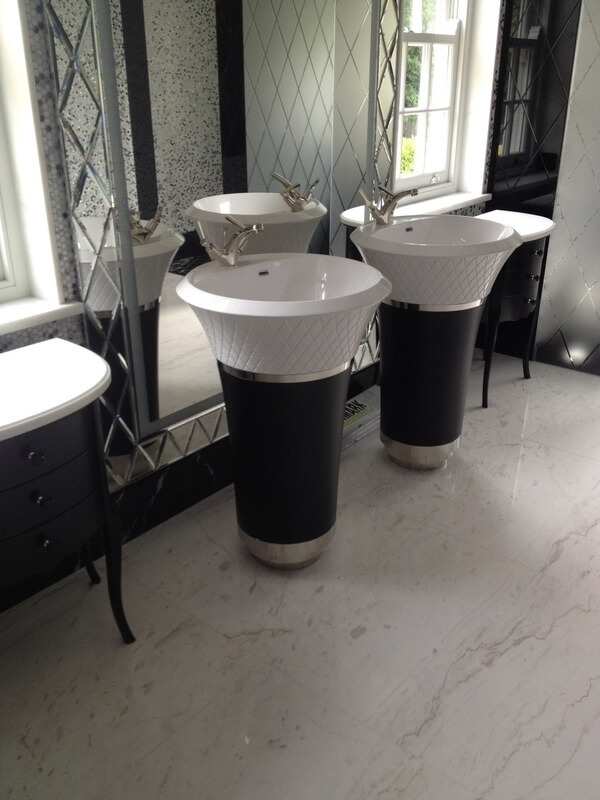 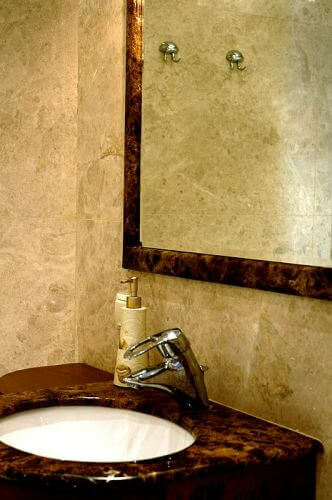 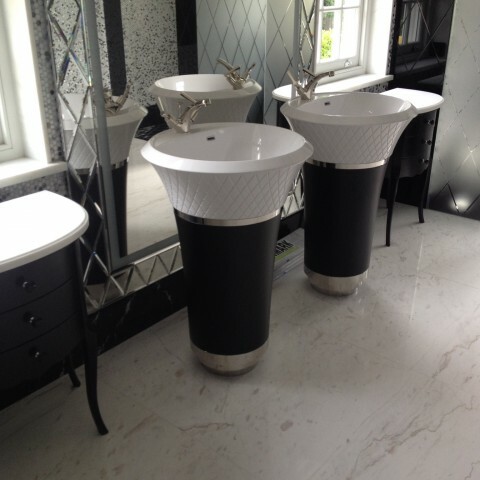 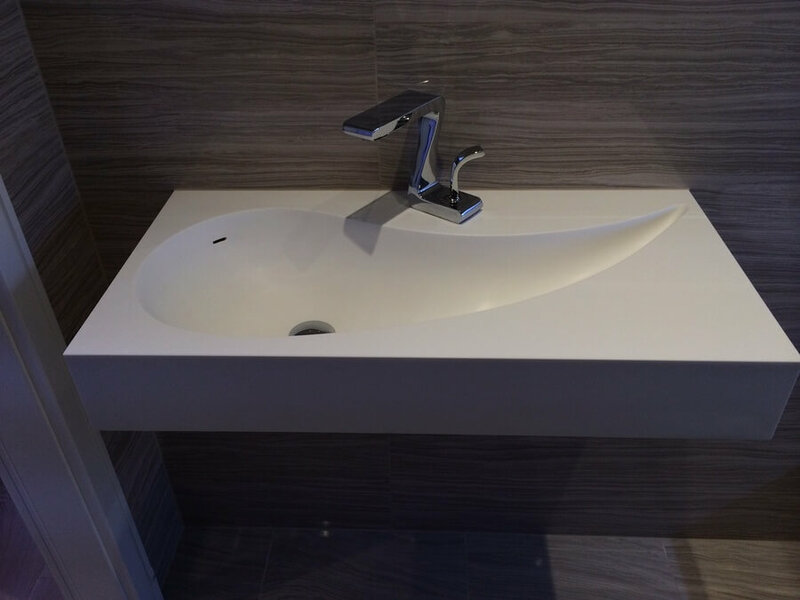 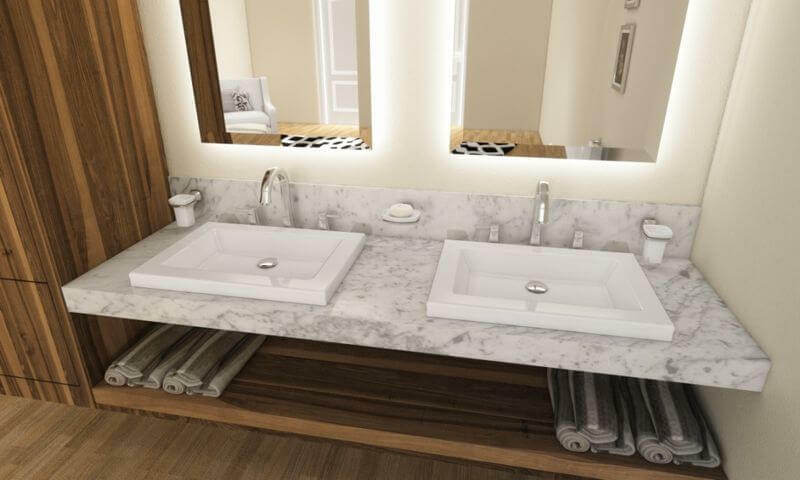 A hard surface with intricate, naturally formed patterns, stone is becoming increasingly popular as a material for bathroom finishes. 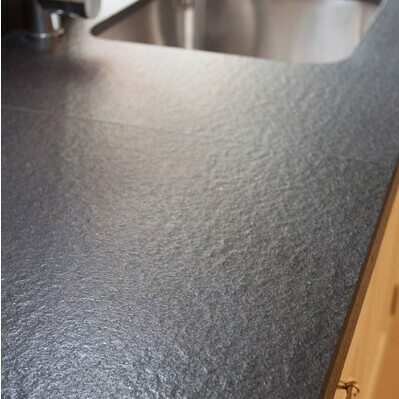 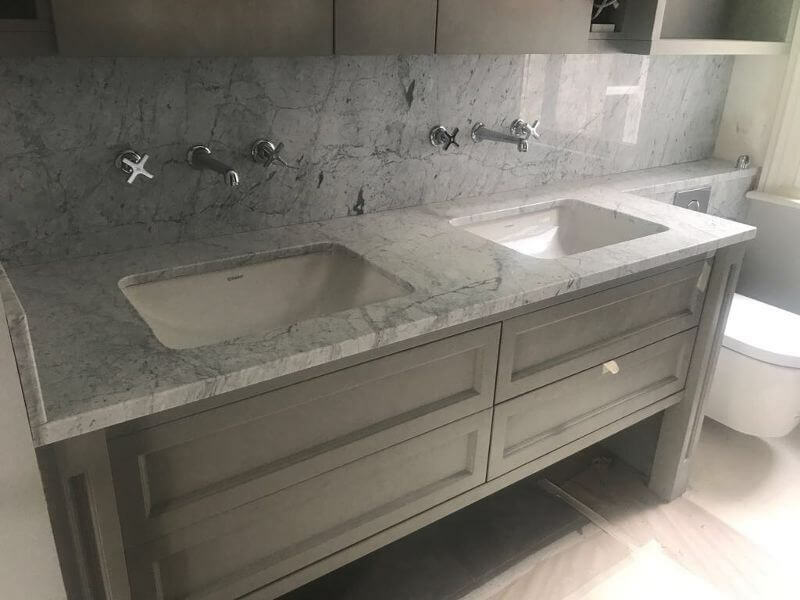 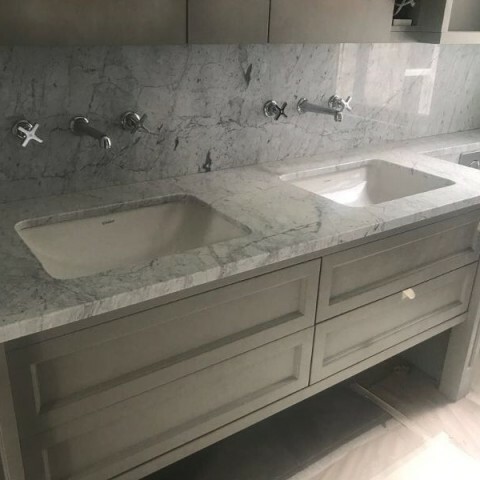 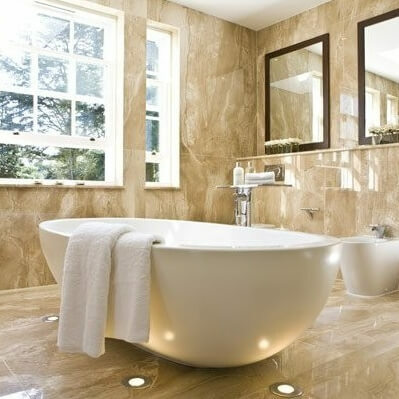 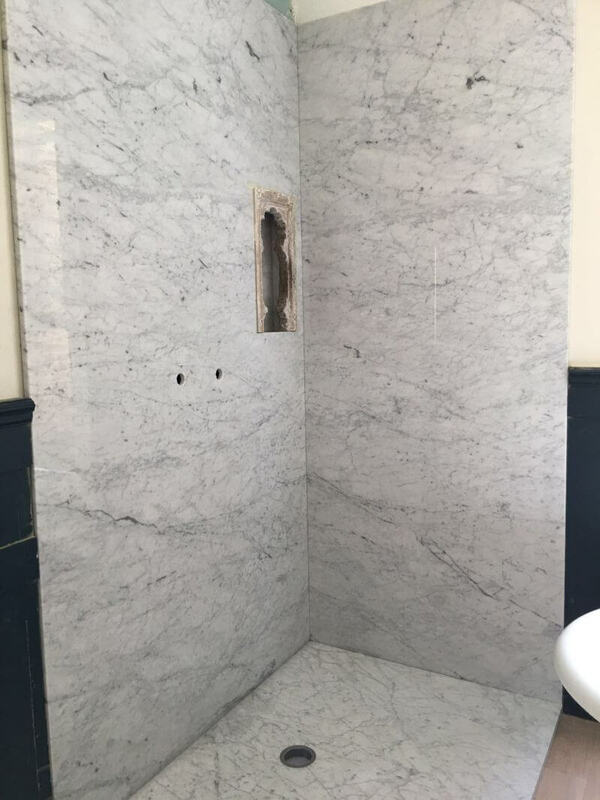 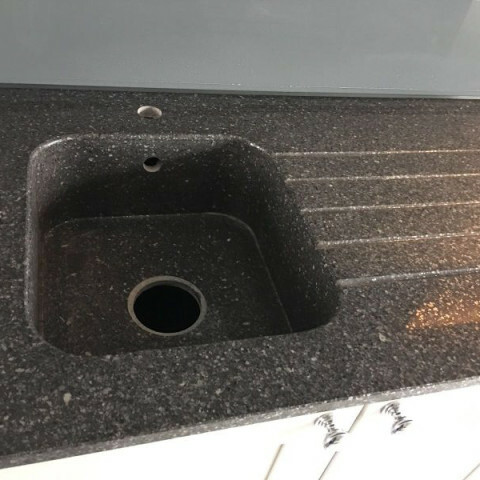 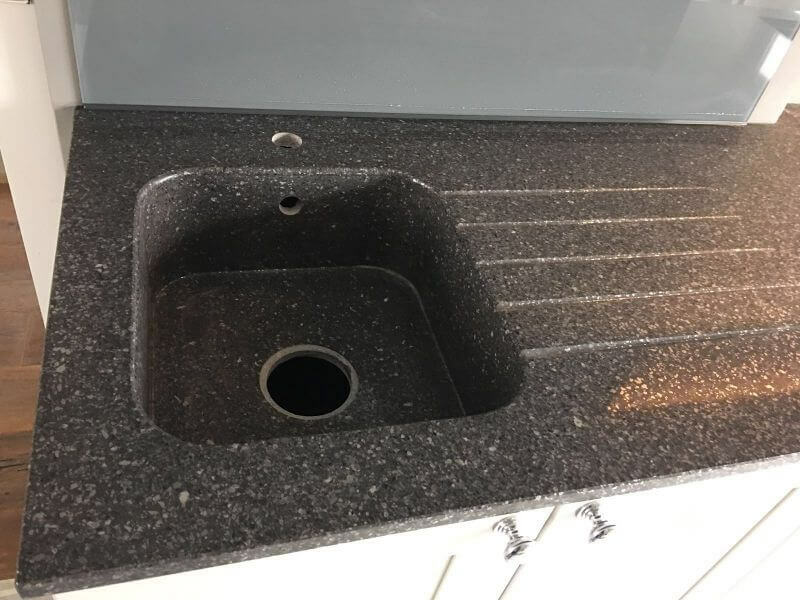 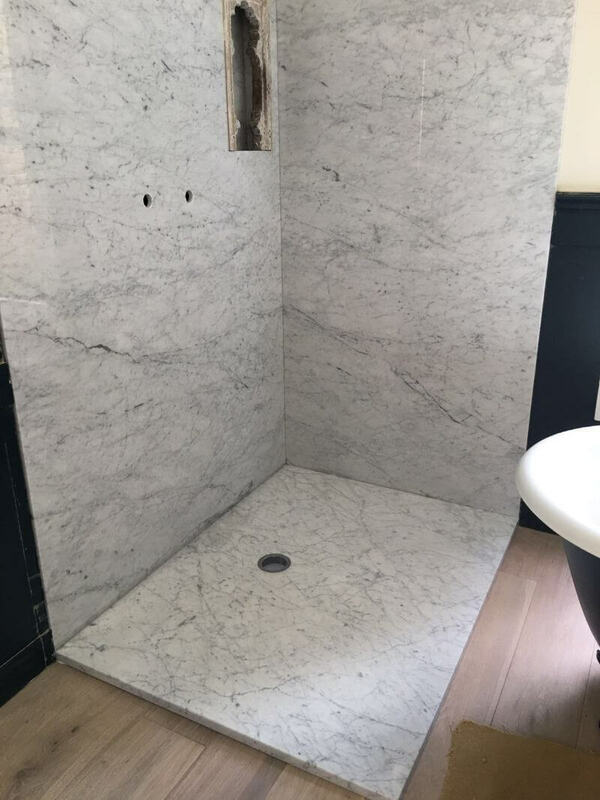 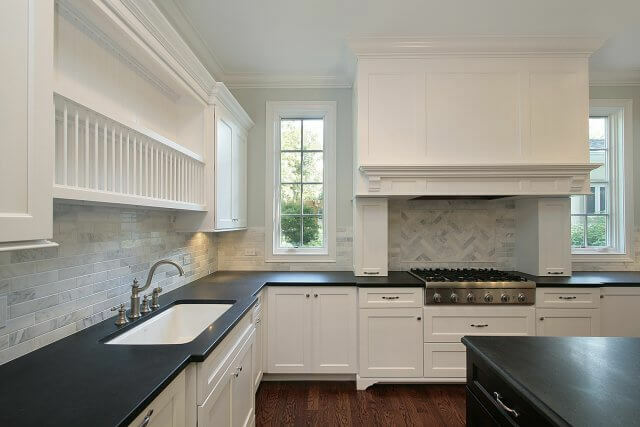 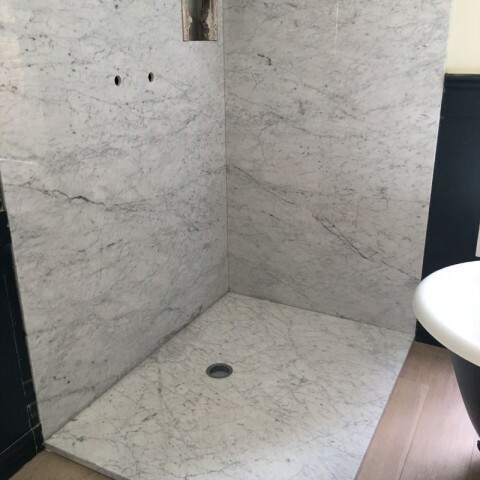 With sealing methods now easily accessible and effective, stone can be just as resistant to moisture as any other material, on top of its natural properties of being resistant to scratches and stains. 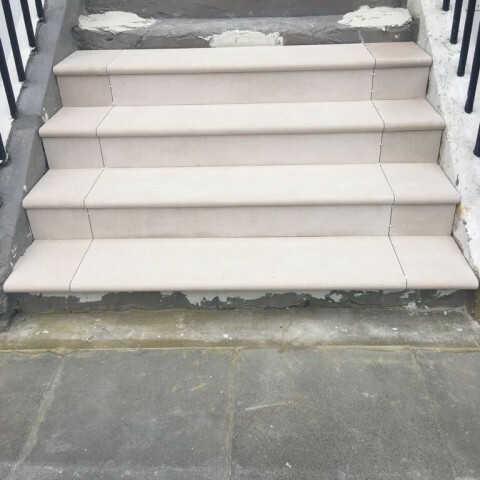 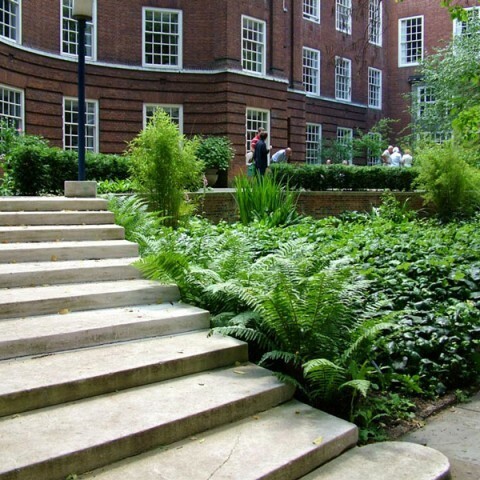 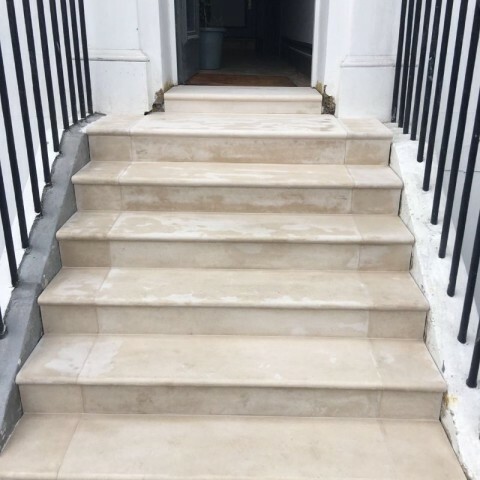 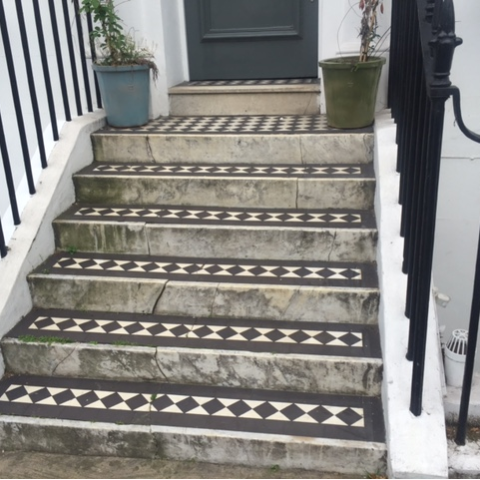 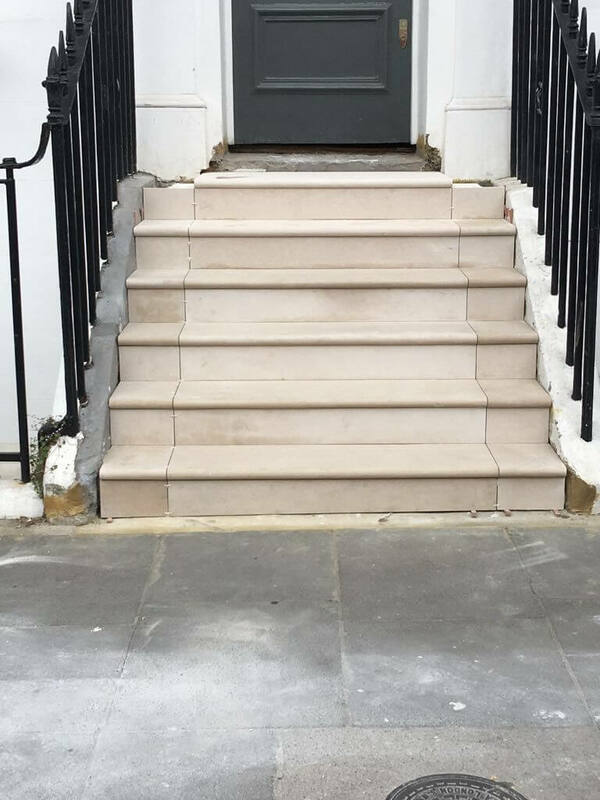 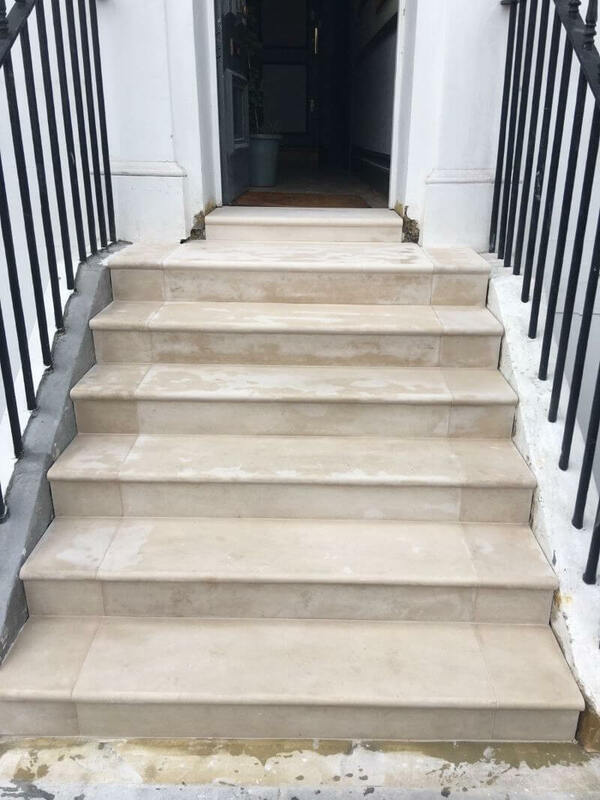 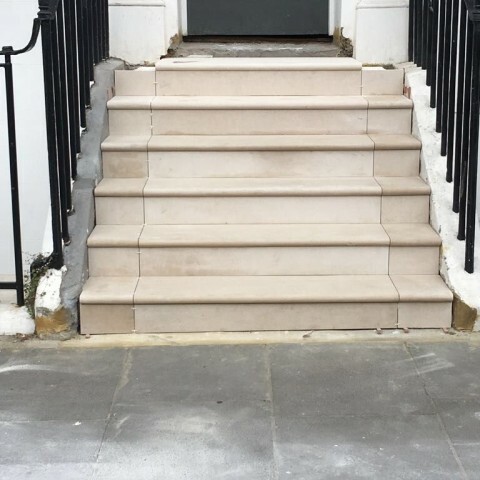 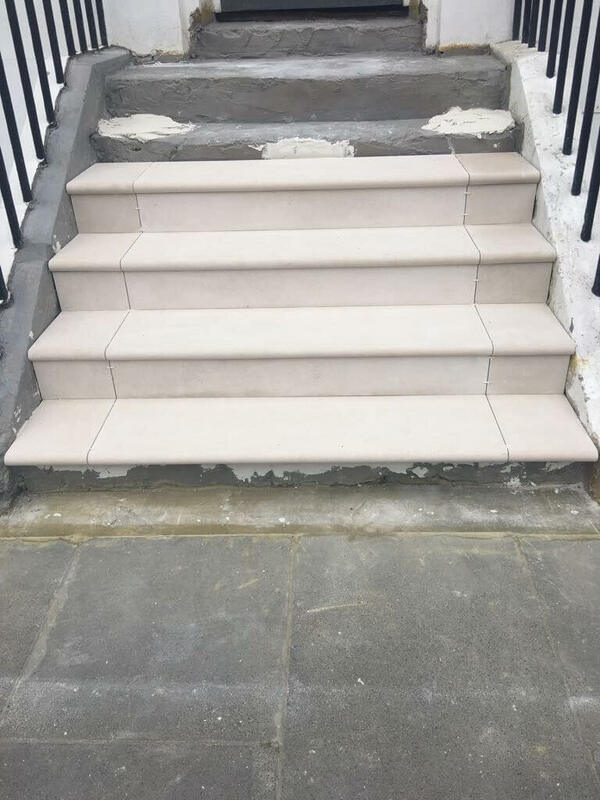 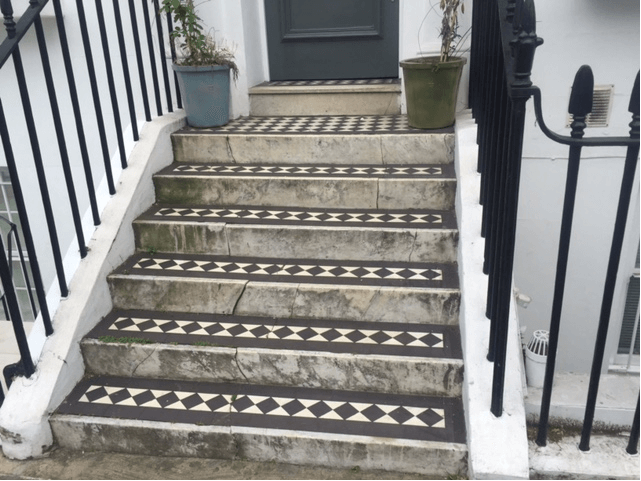 There are several ways to make your home feel more connected to the outdoors stone floors and stairs are one of the most effective ways of achieving that. 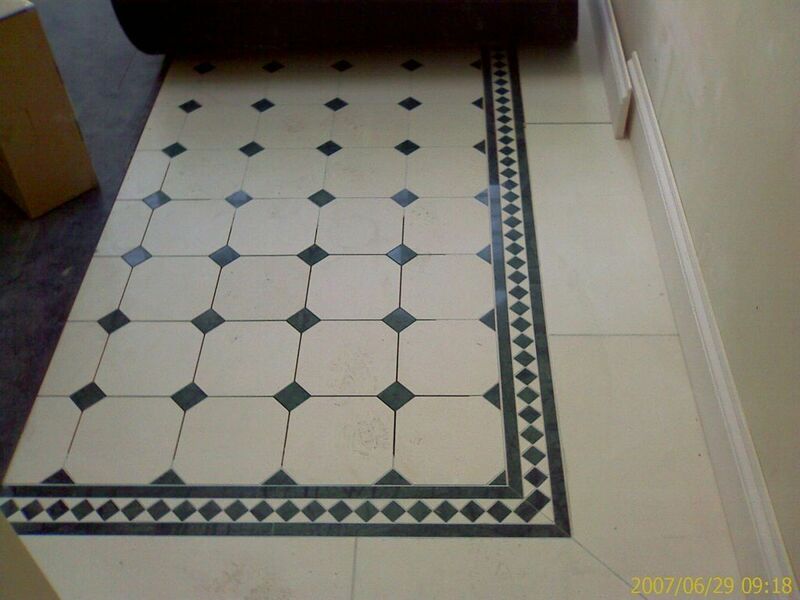 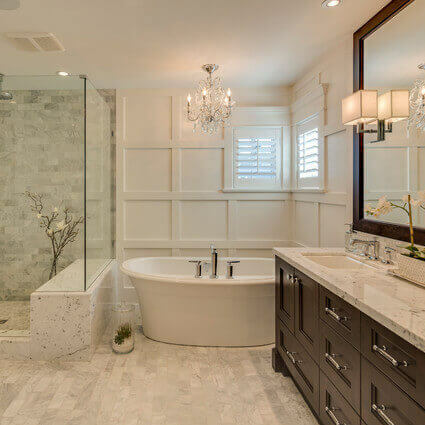 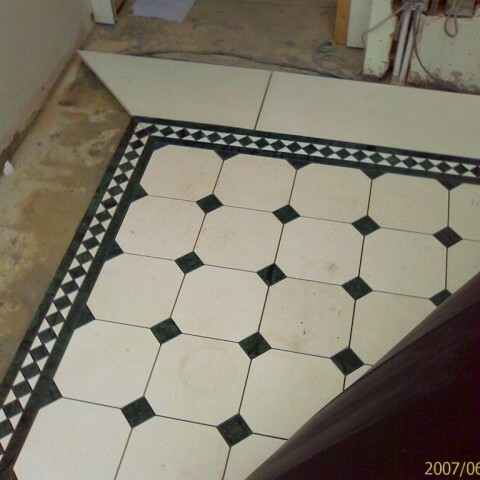 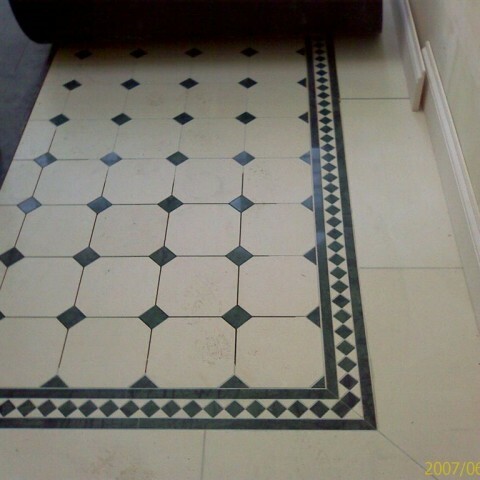 If you want to make your home a welcoming place, there are few better ways of achieving that than through a stone floor. 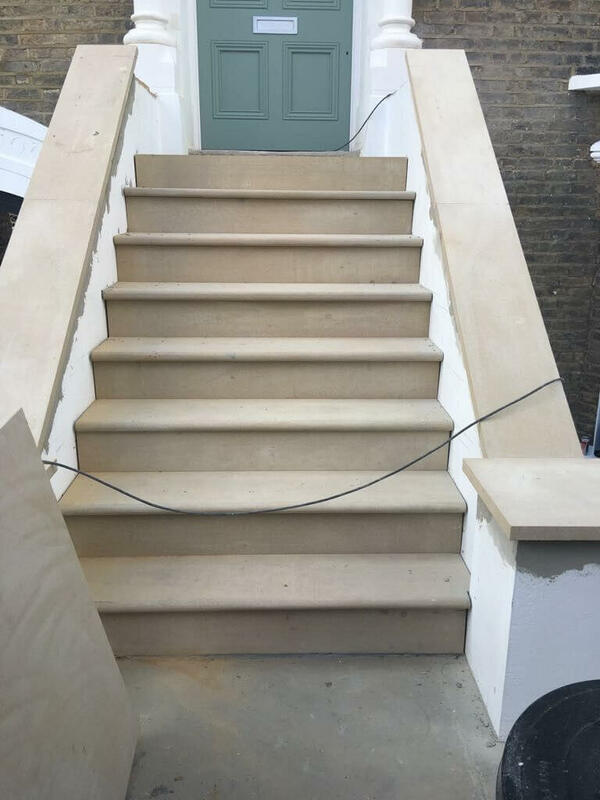 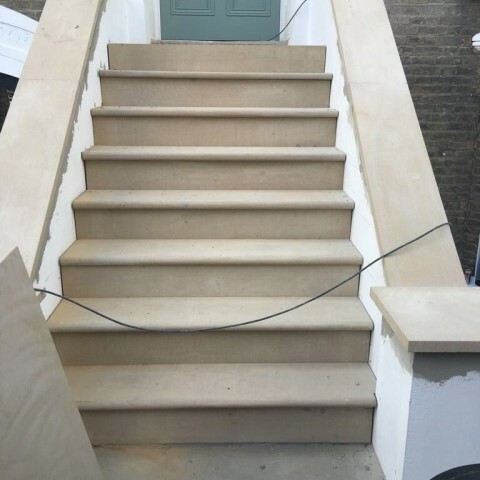 Stone staircases additionally have the advantage of being probably the most stable and reliable form of stairs, so they don’t just look beautiful they are actually safer for you. 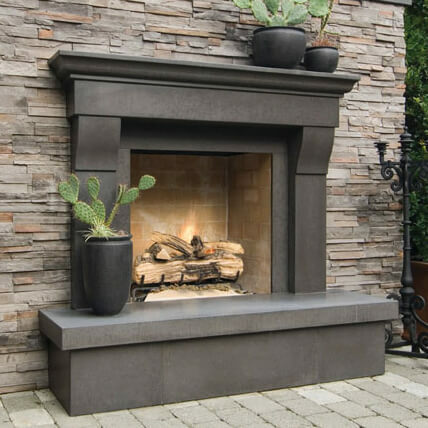 No big, traditional house is complete without a fireplace. 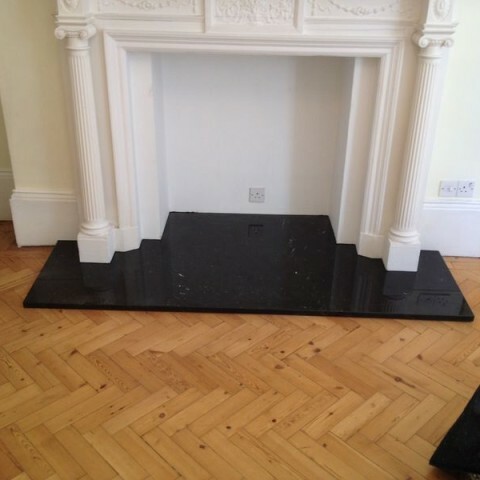 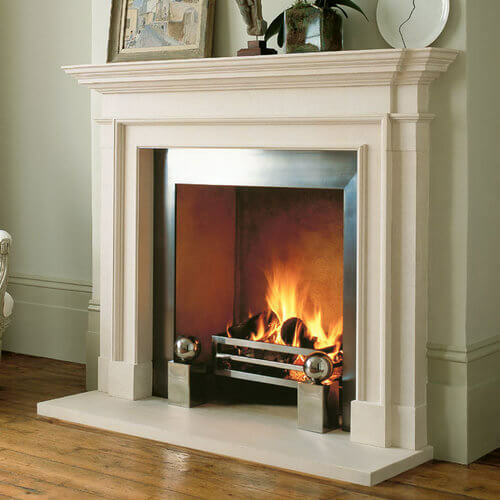 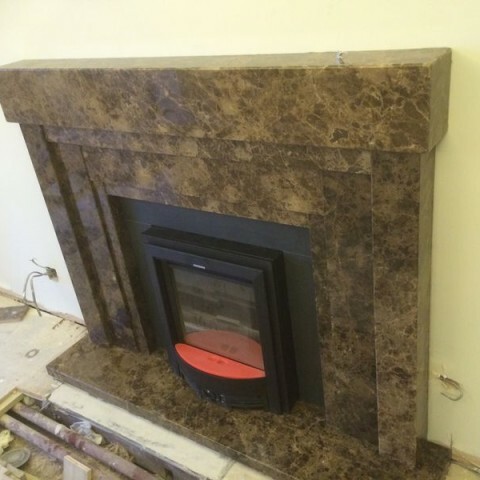 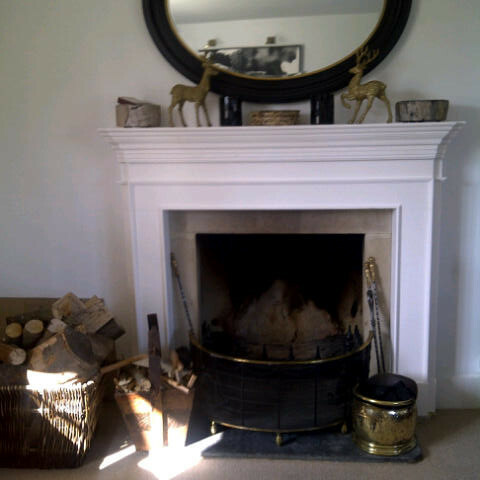 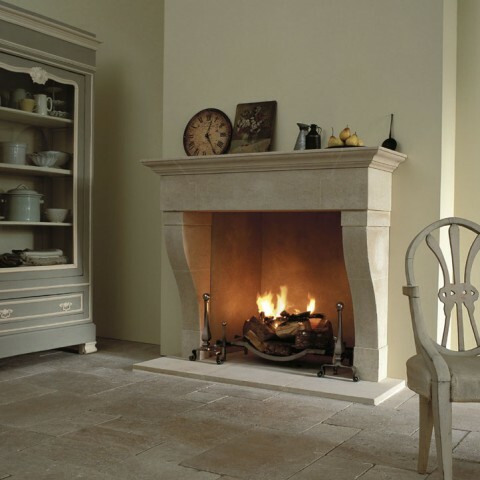 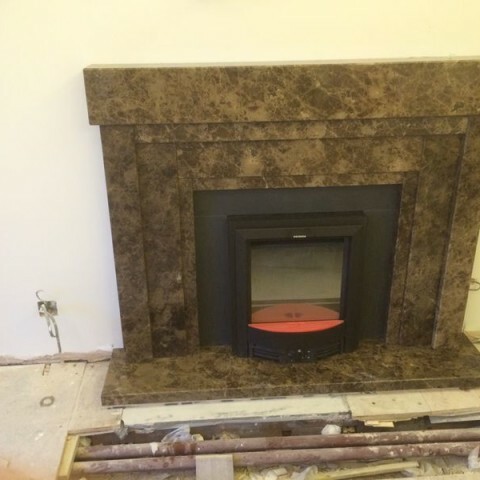 Give your living room all the warmth and natural charm you can with our stone fireplaces. 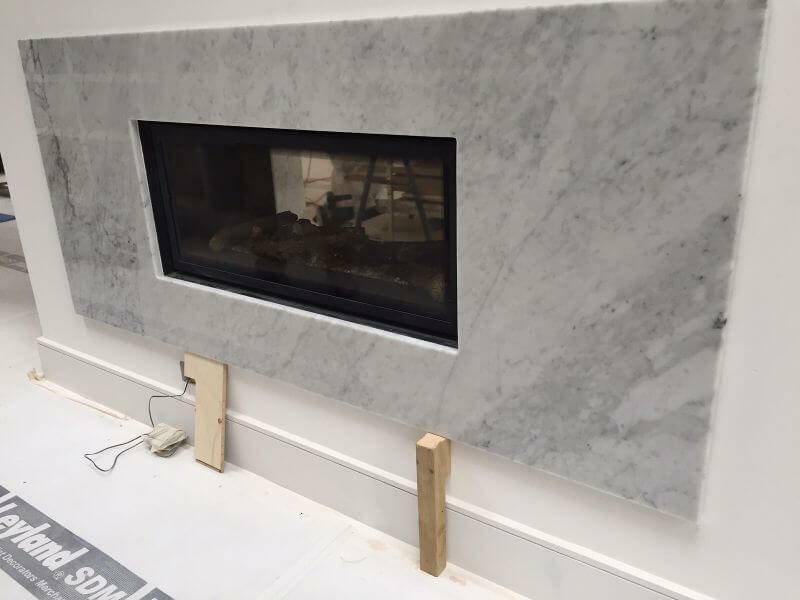 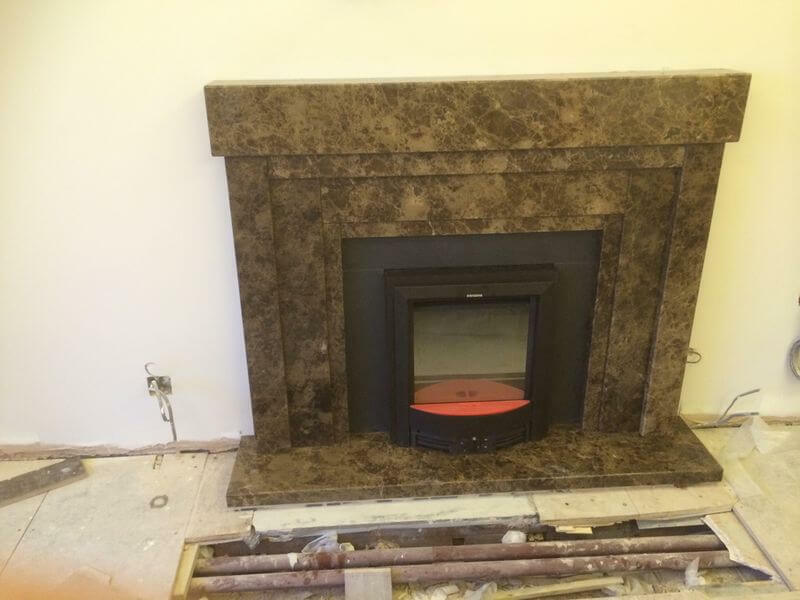 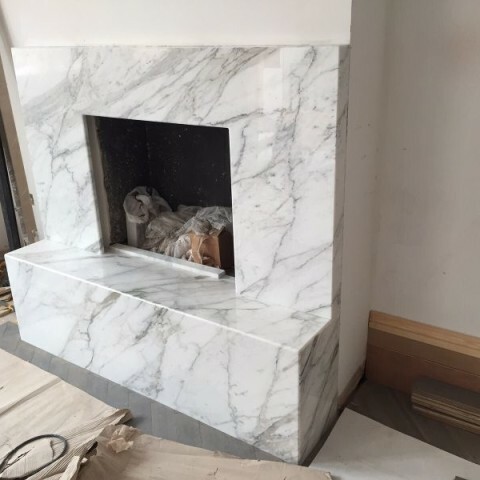 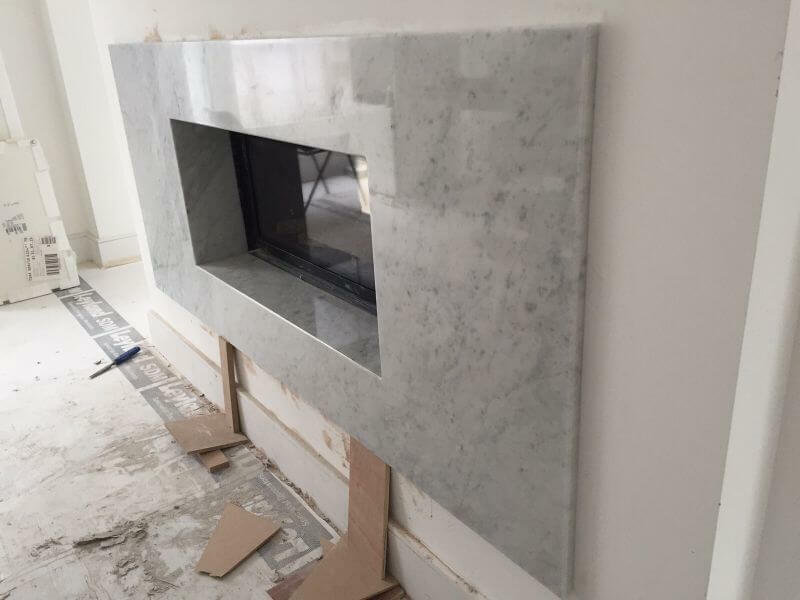 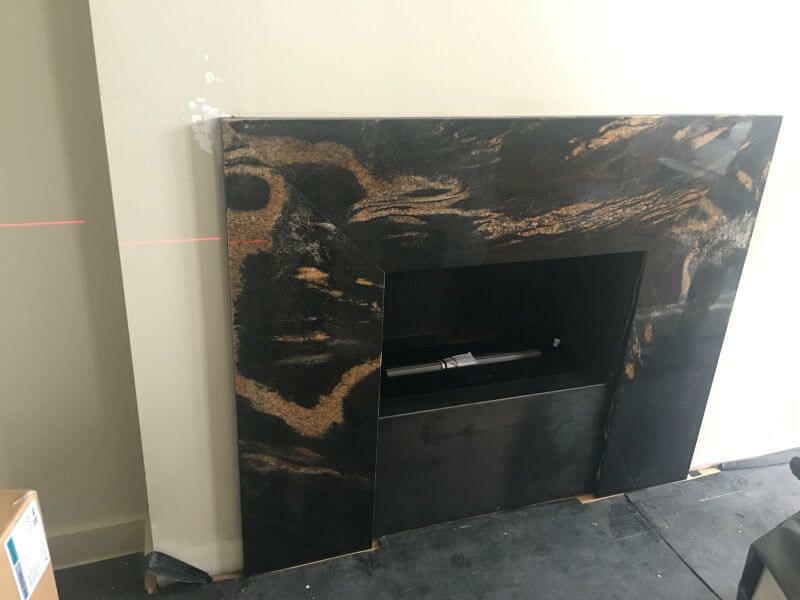 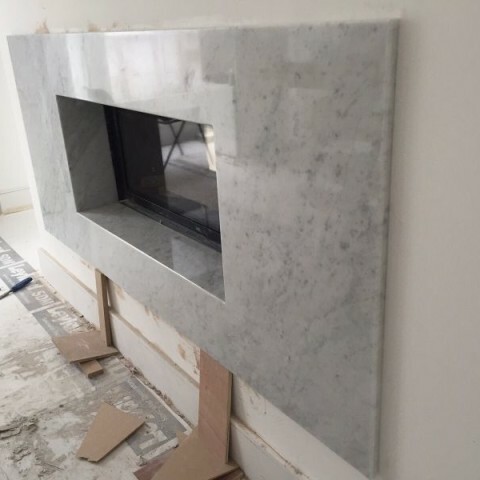 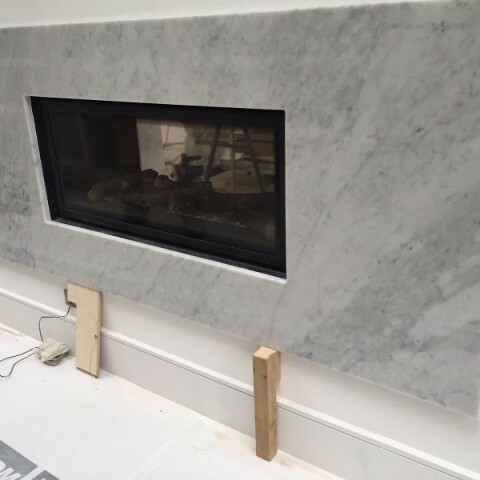 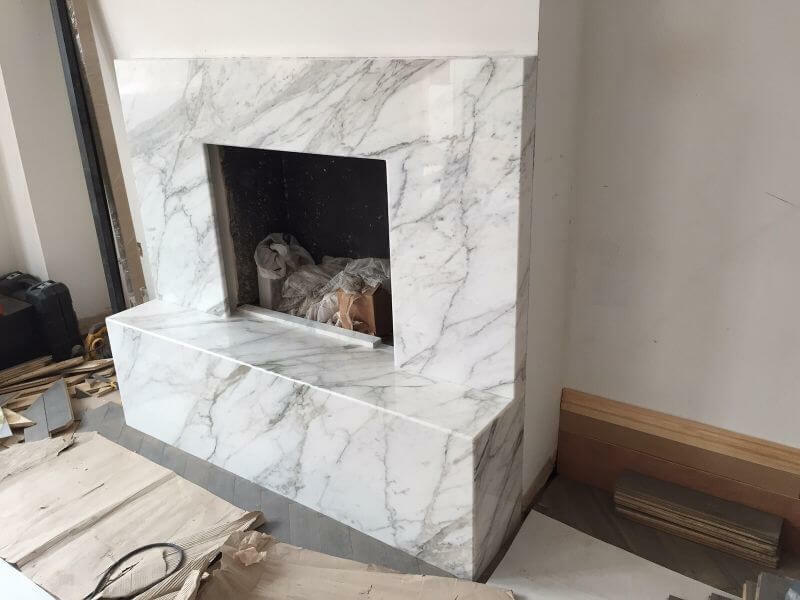 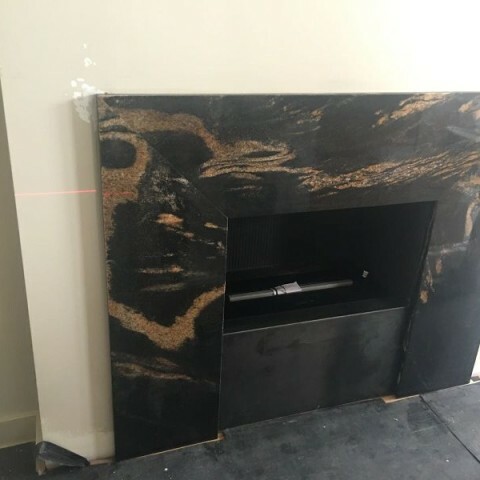 Natural stone serves as a great frame for your fires, and our large selection guarantees that you’ll find one that is just for you.